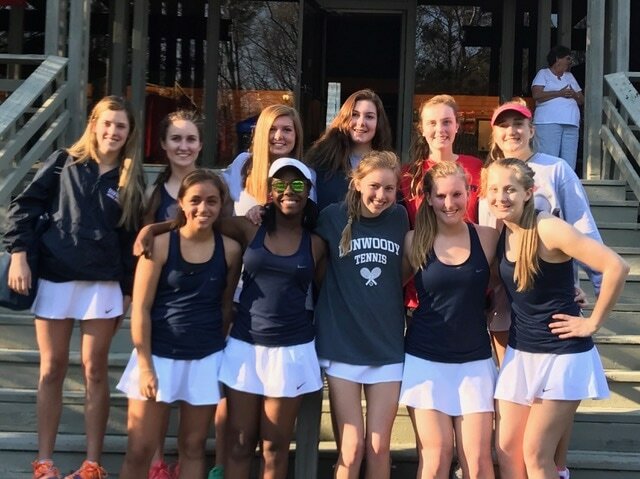 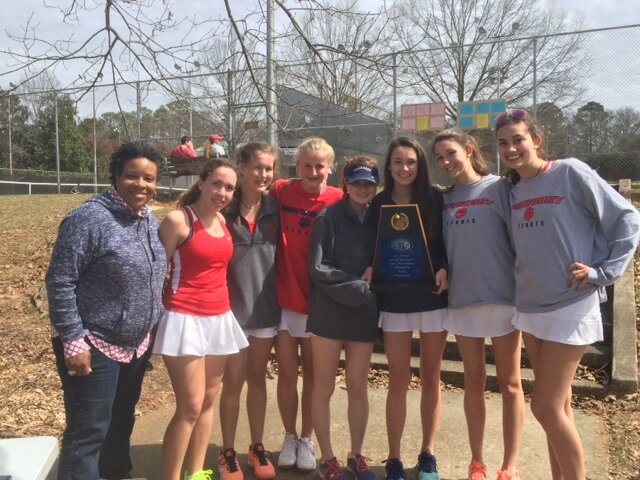 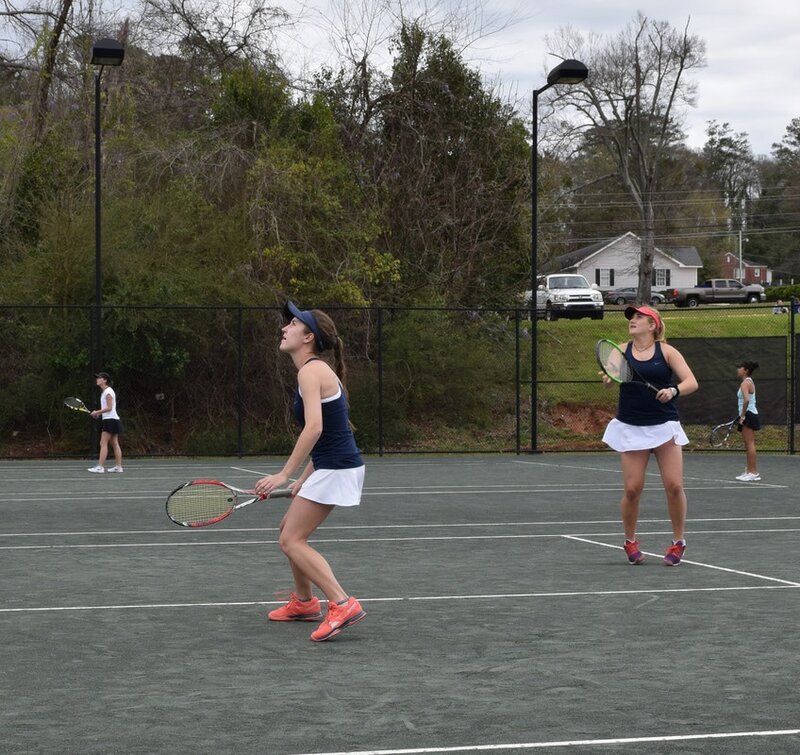 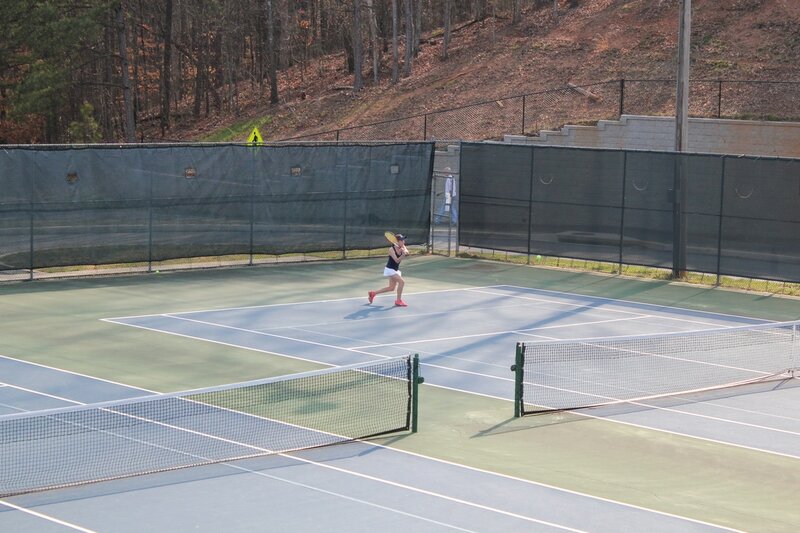 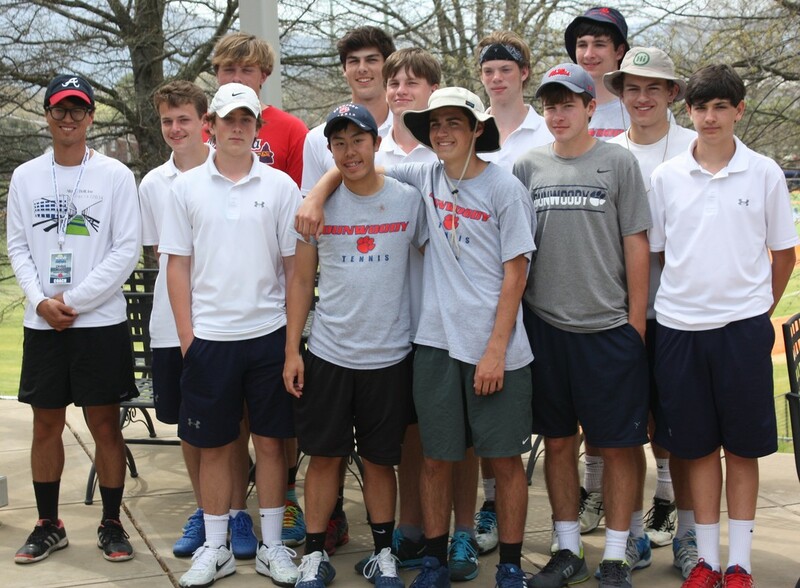 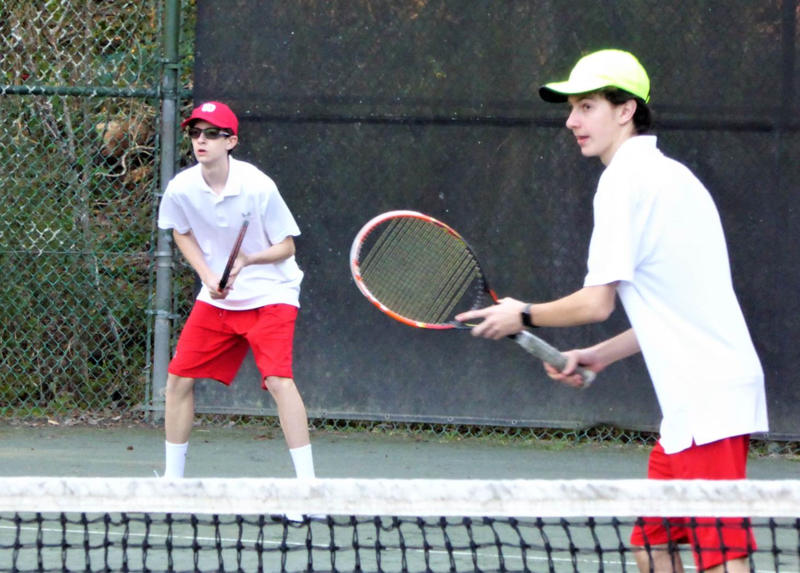 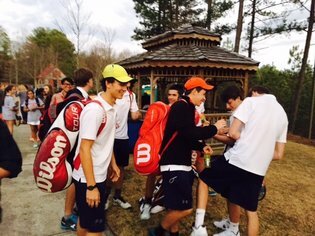 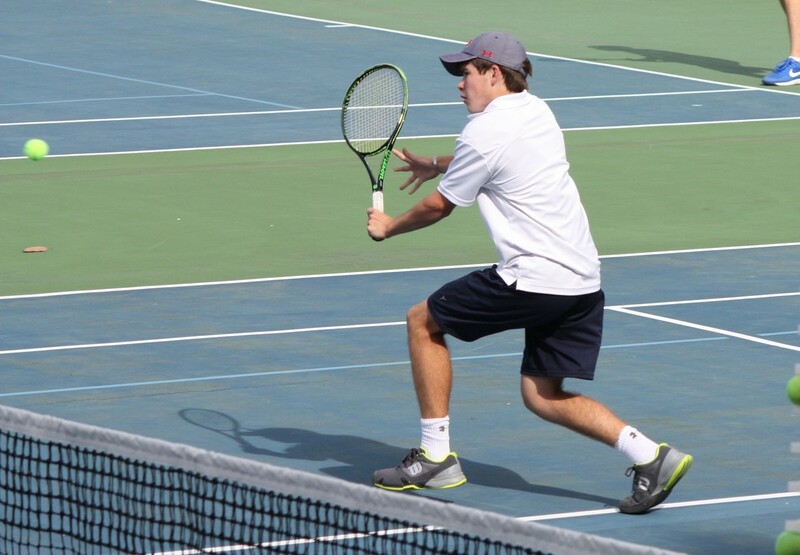 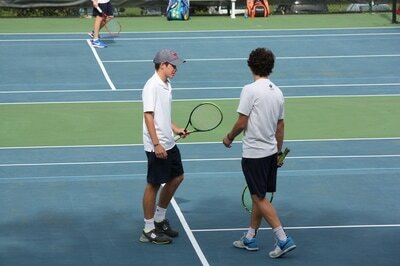 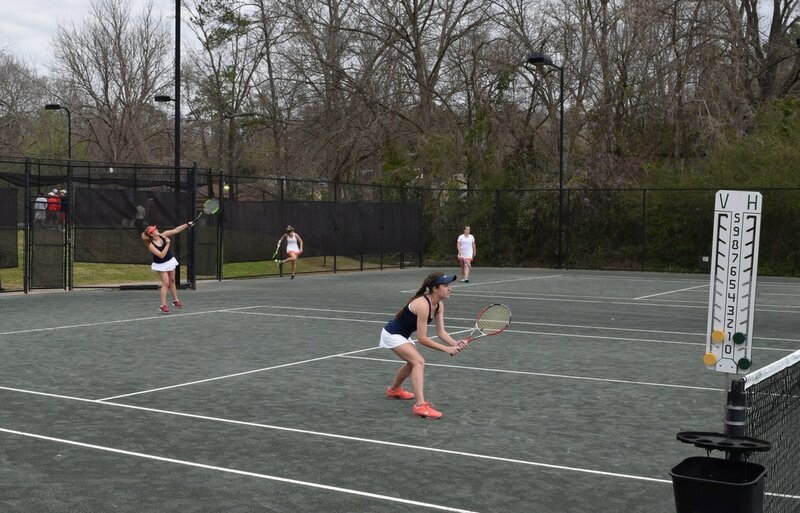 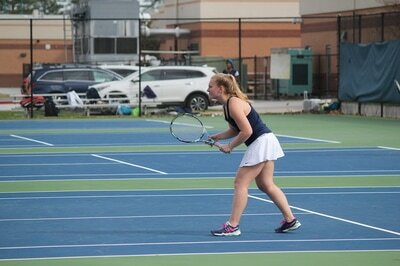 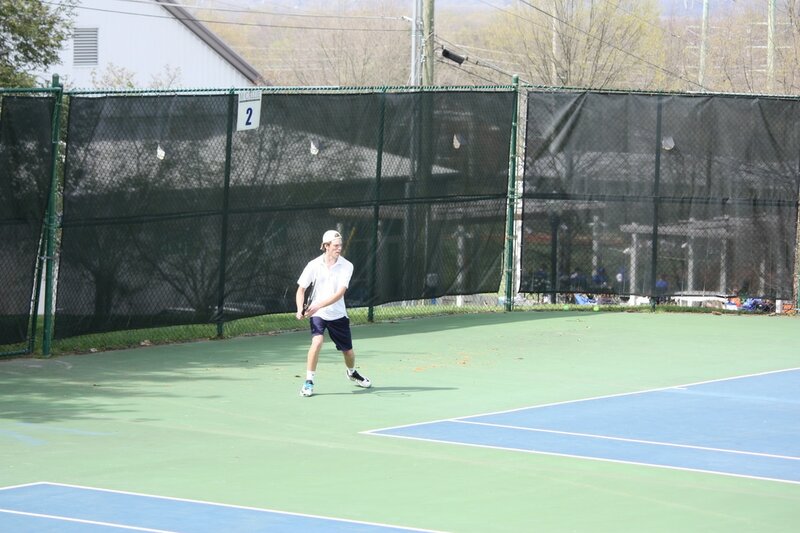 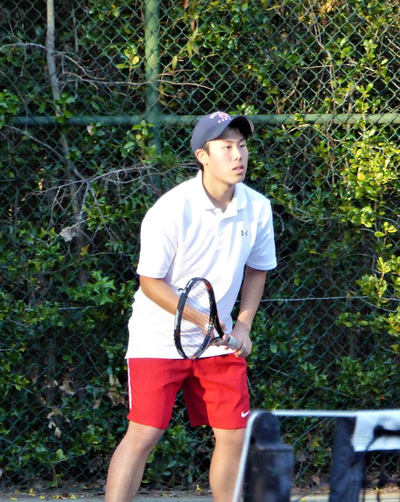 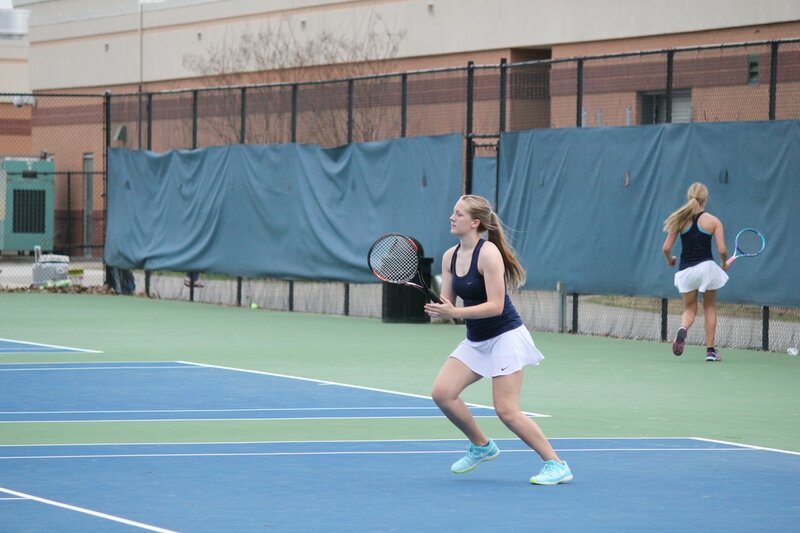 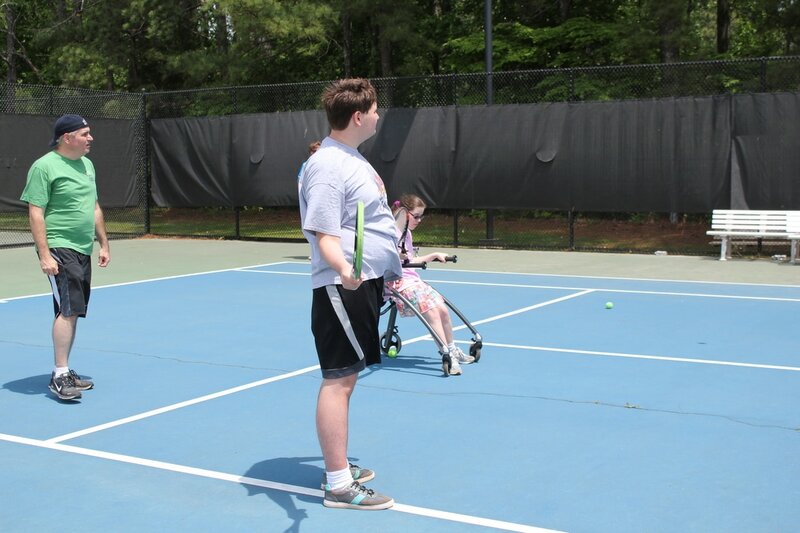 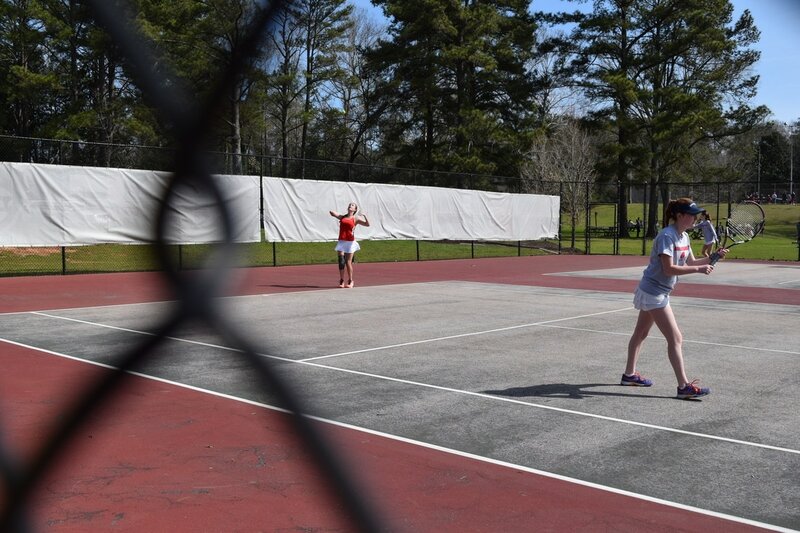 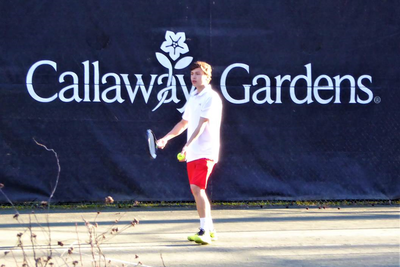 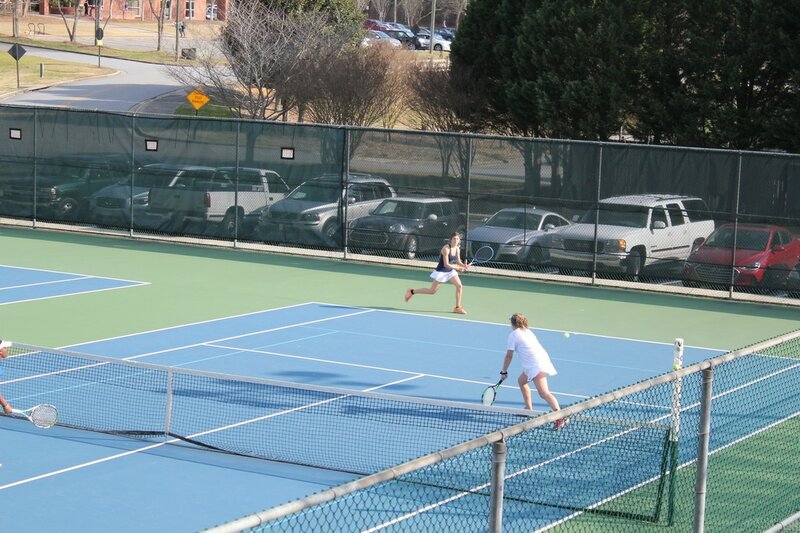 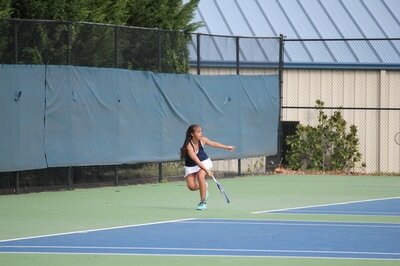 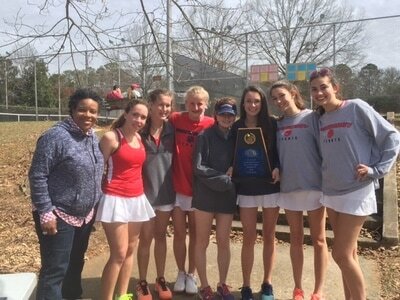 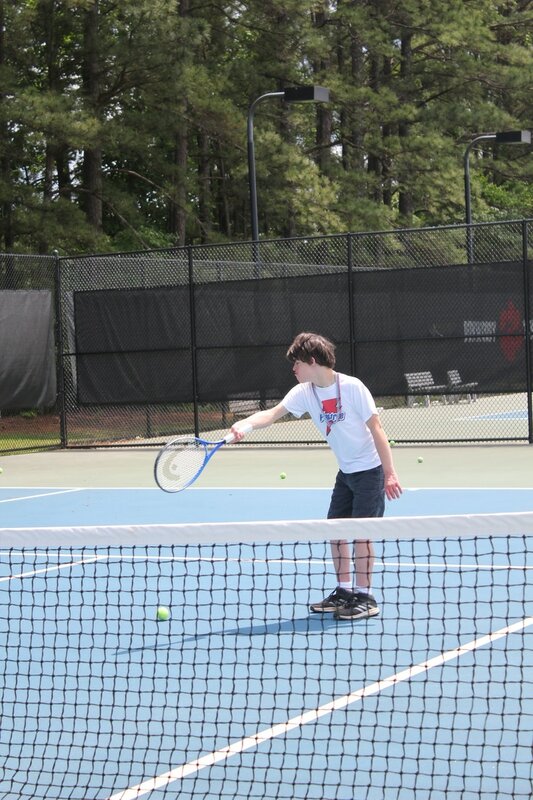 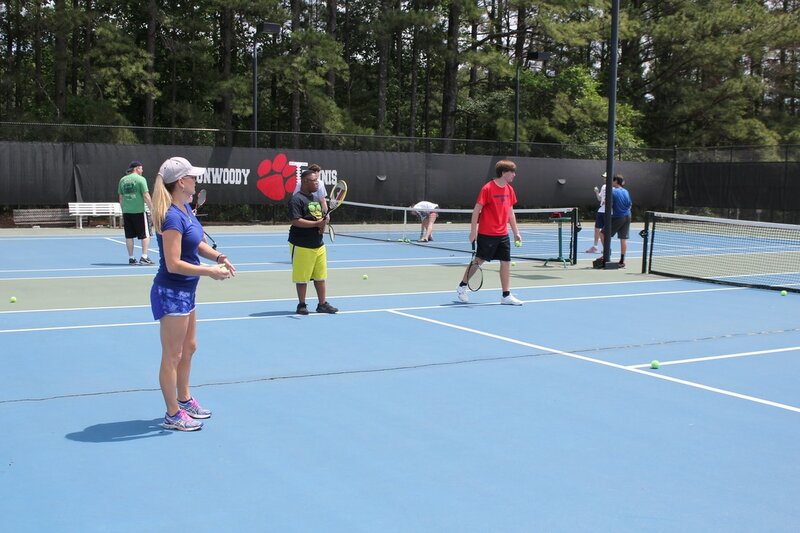 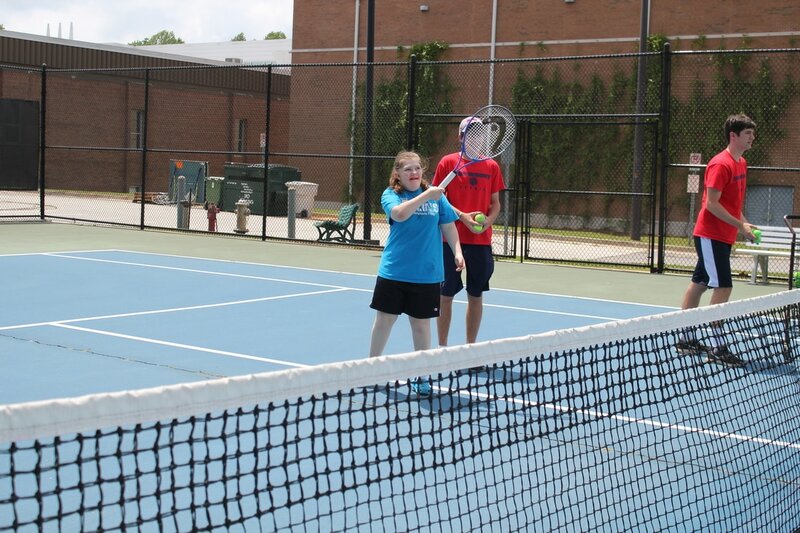 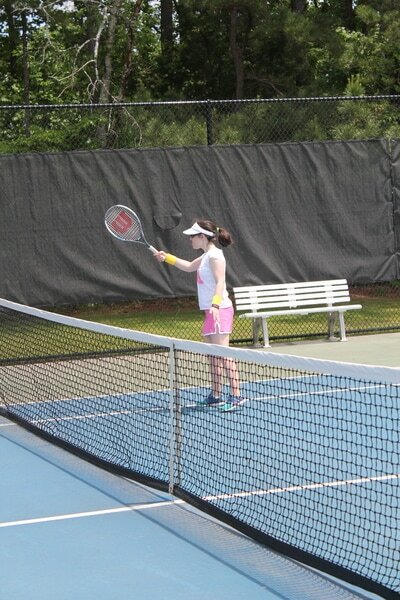 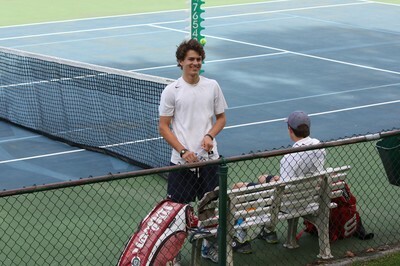 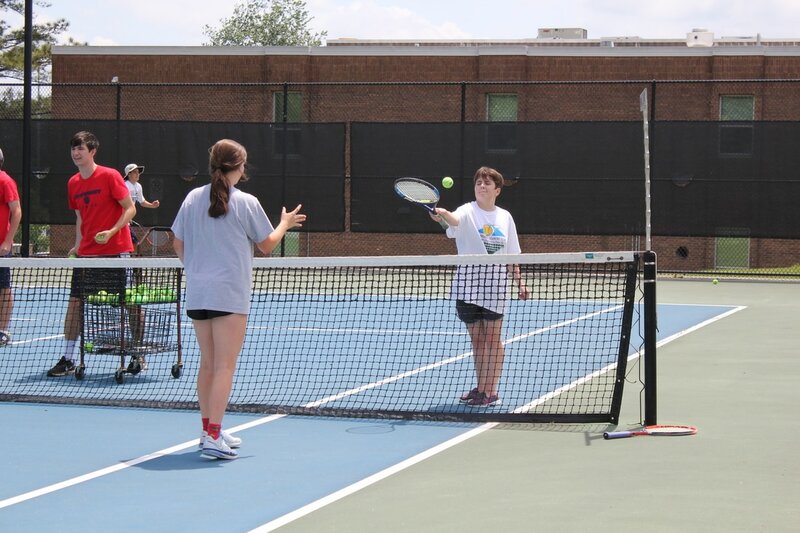 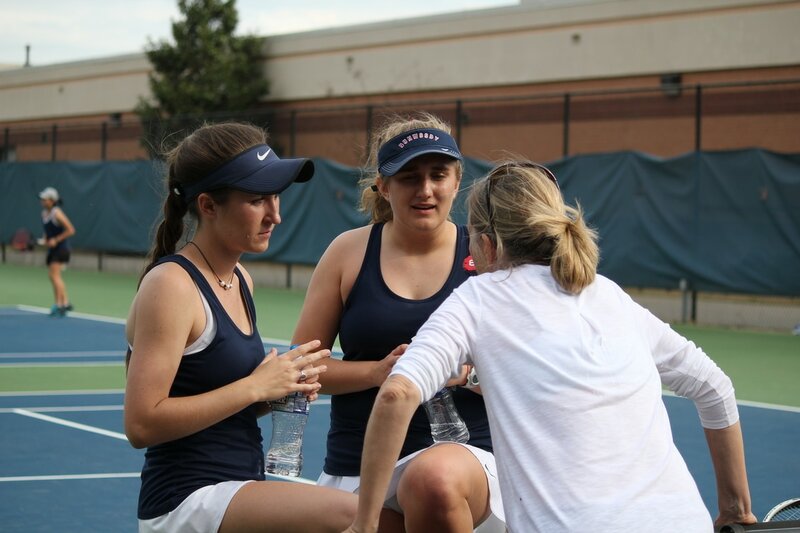 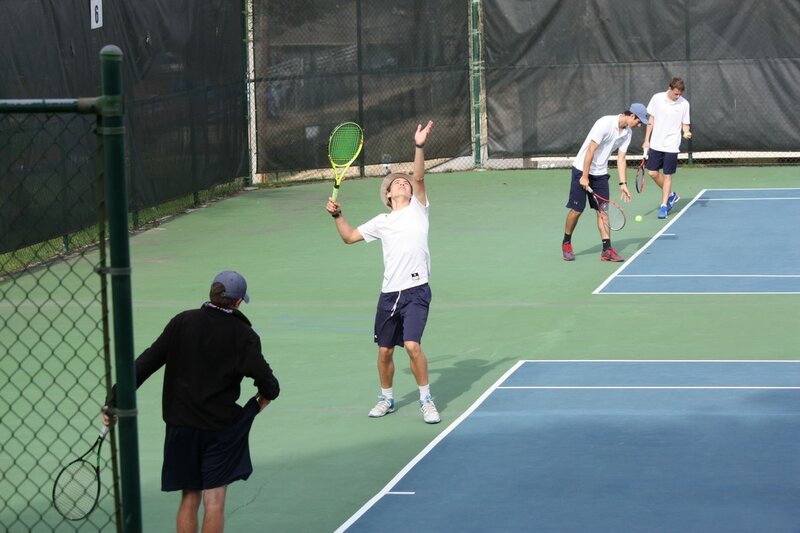 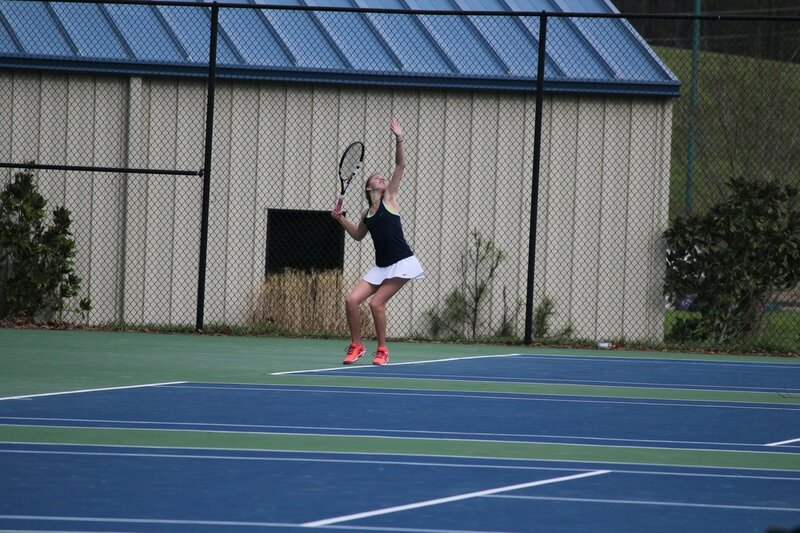 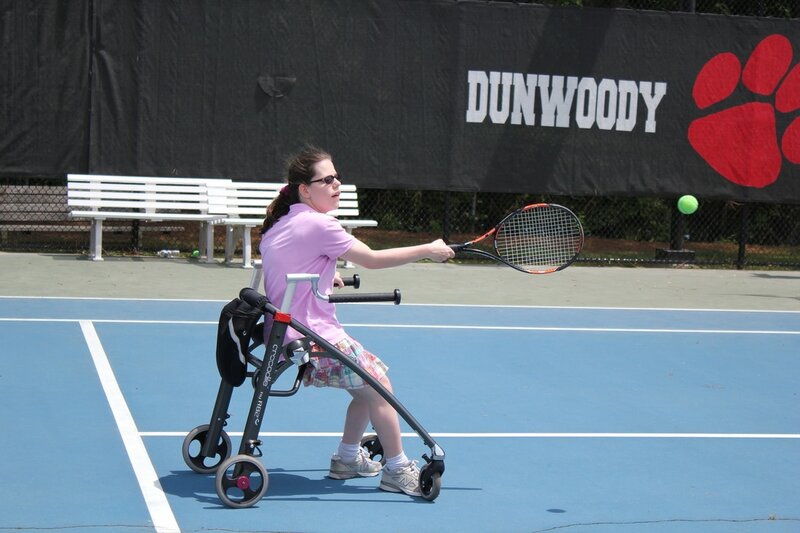 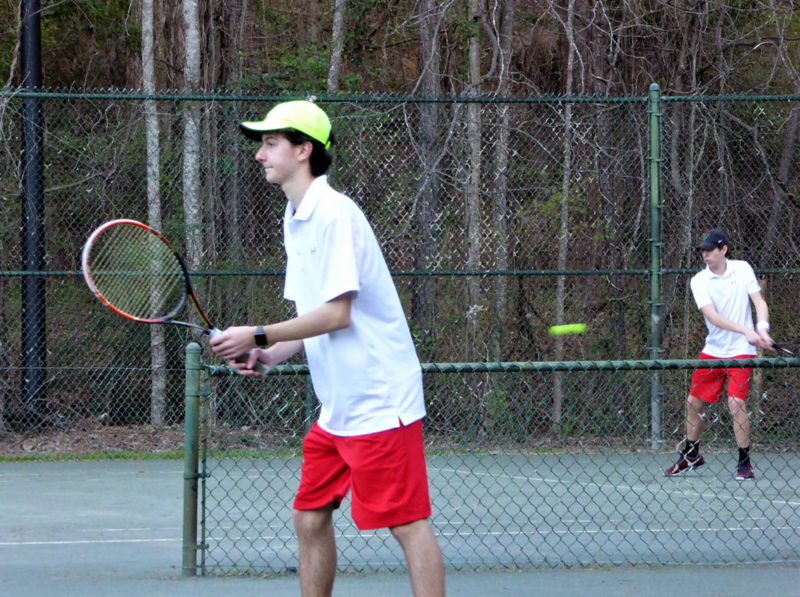 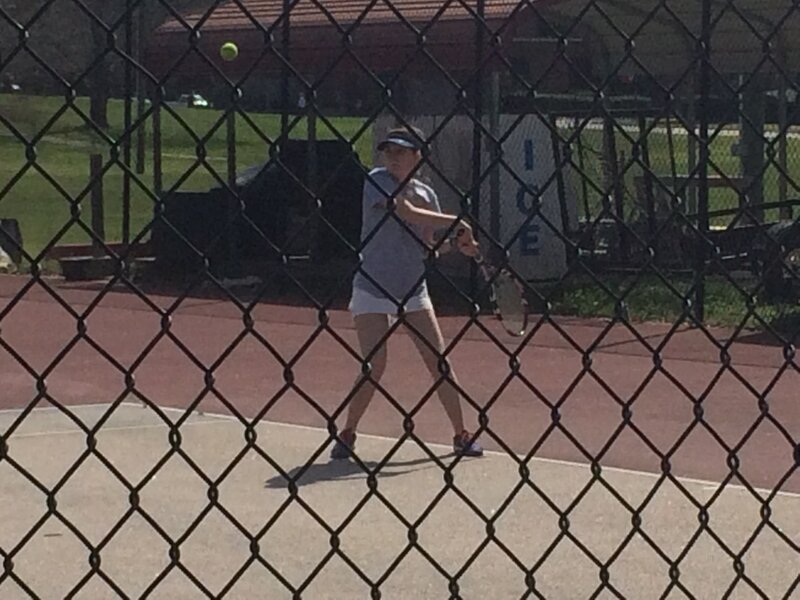 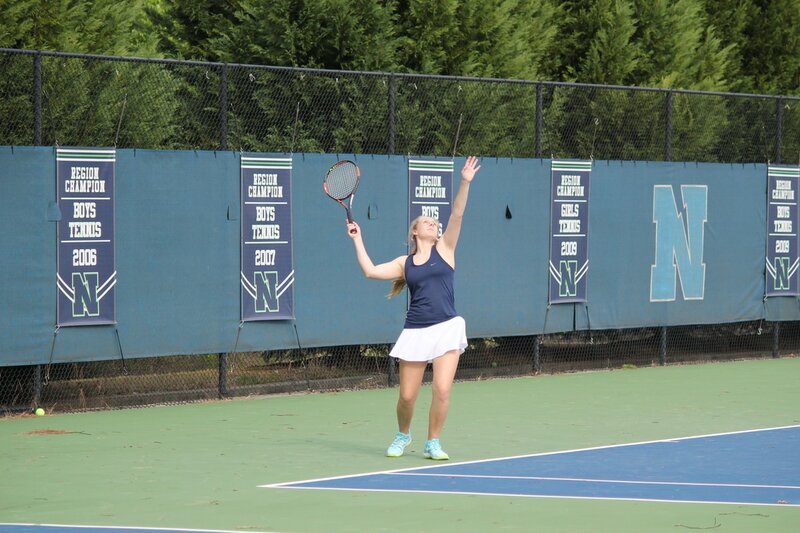 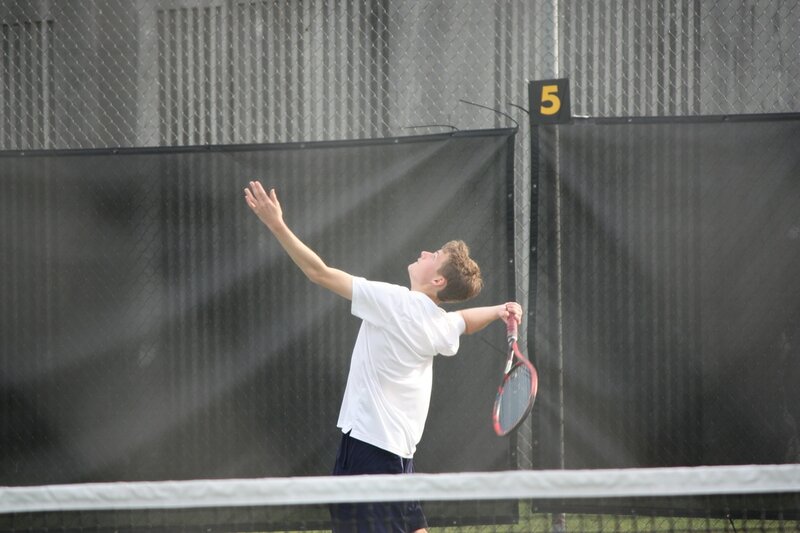 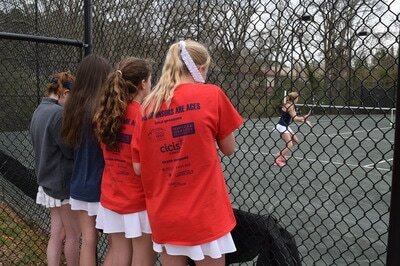 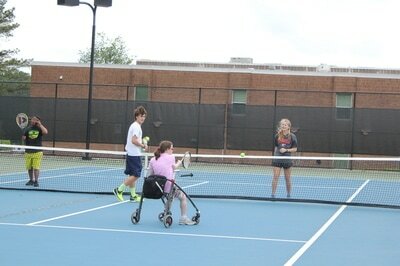 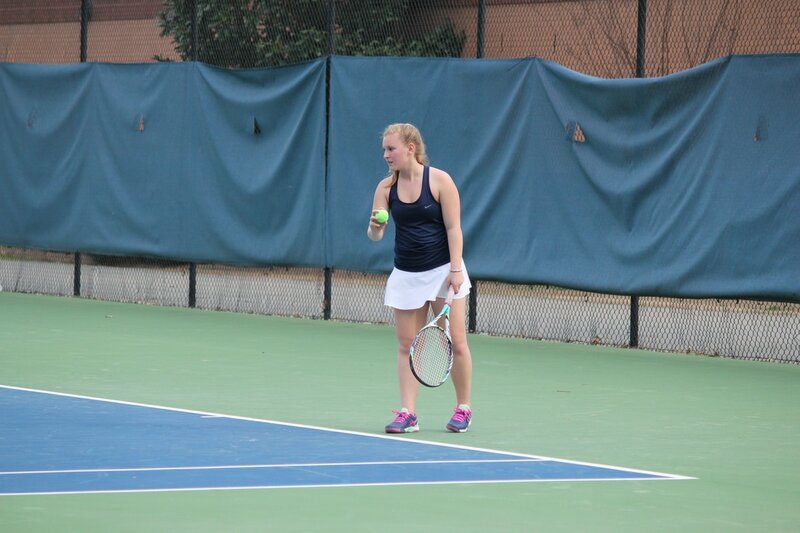 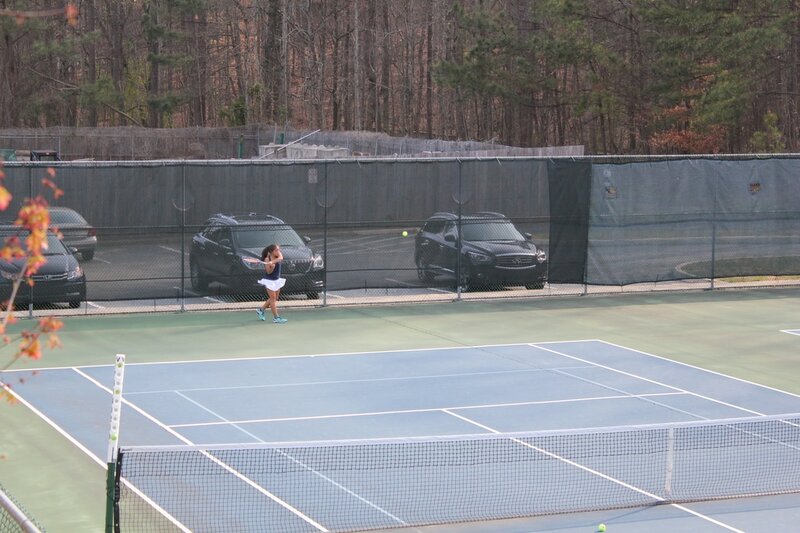 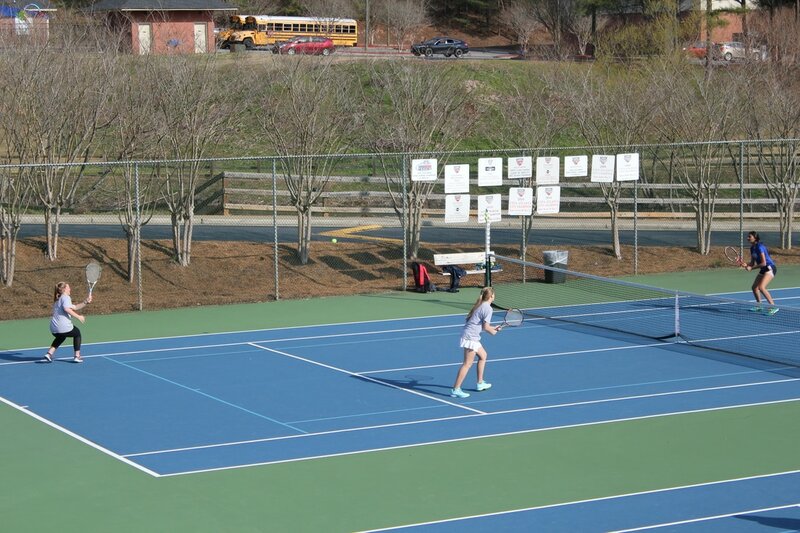 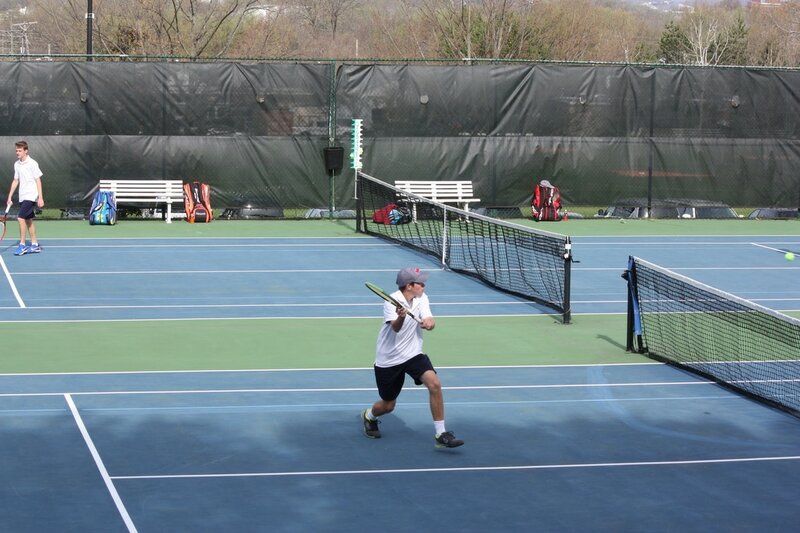 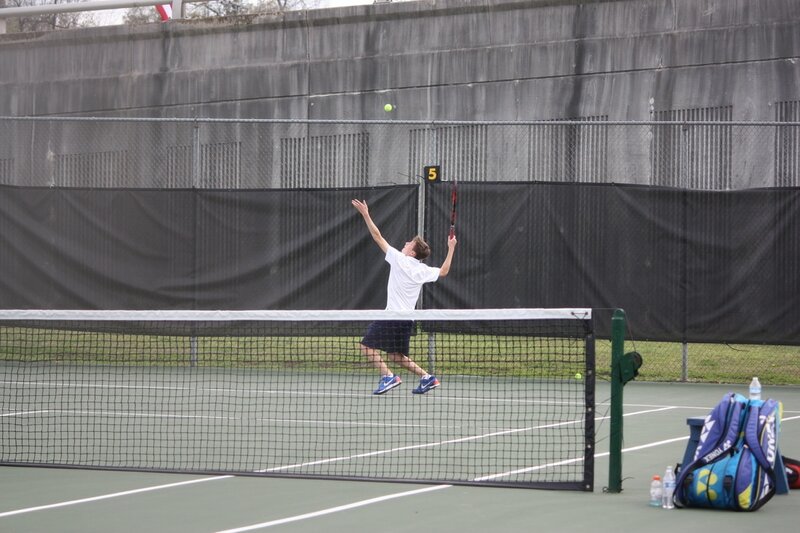 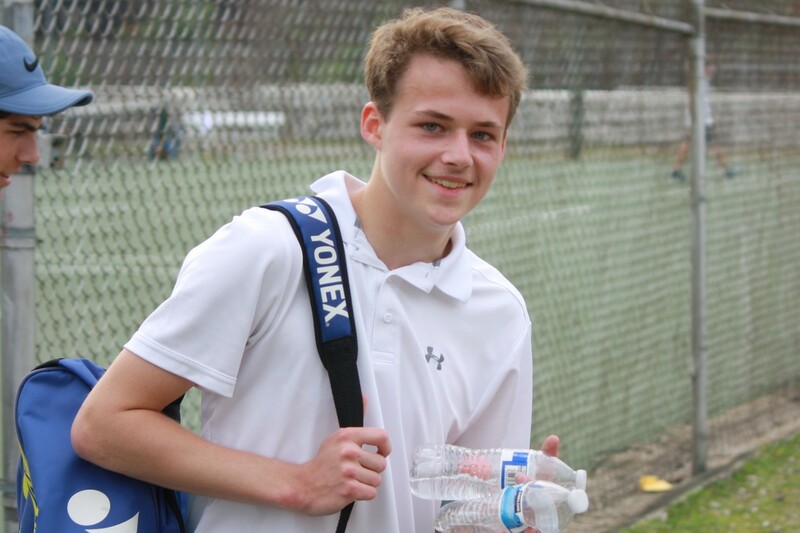 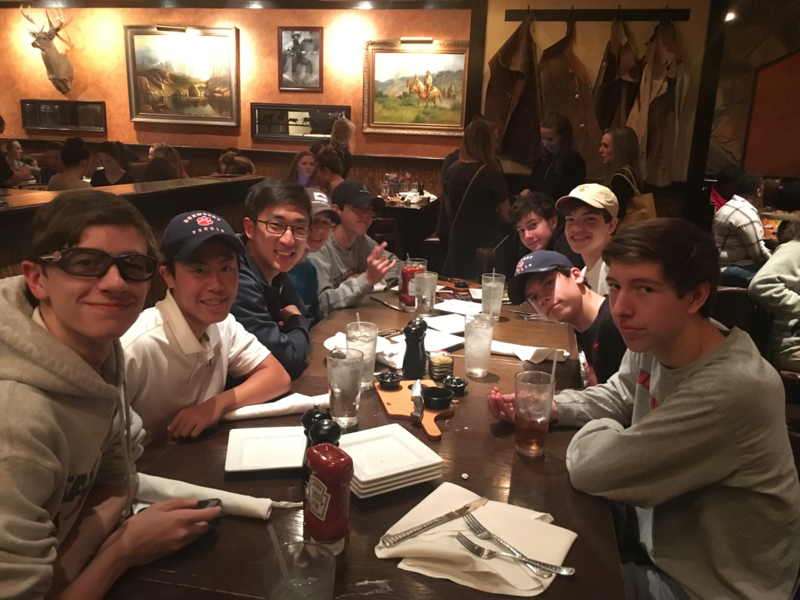 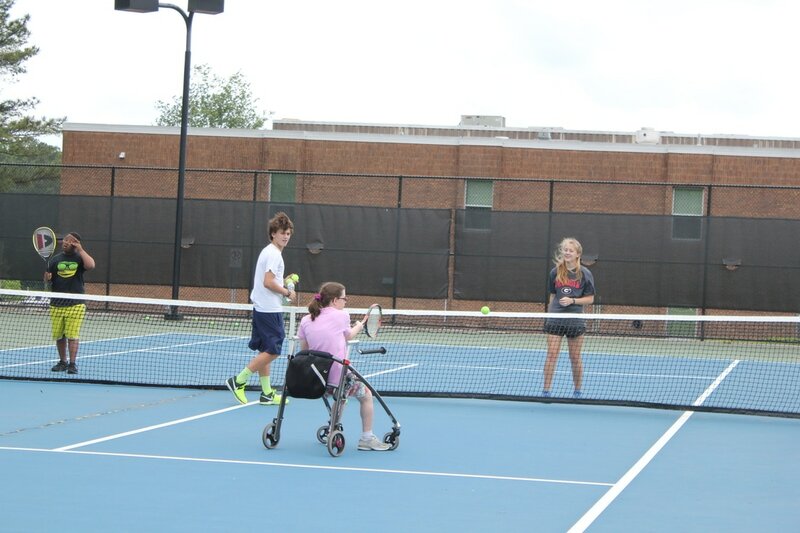 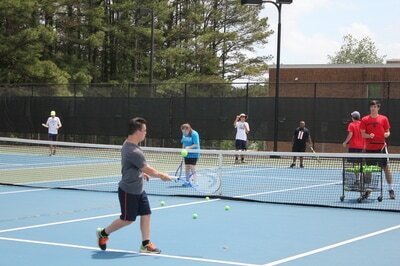 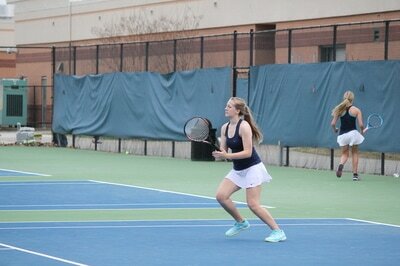 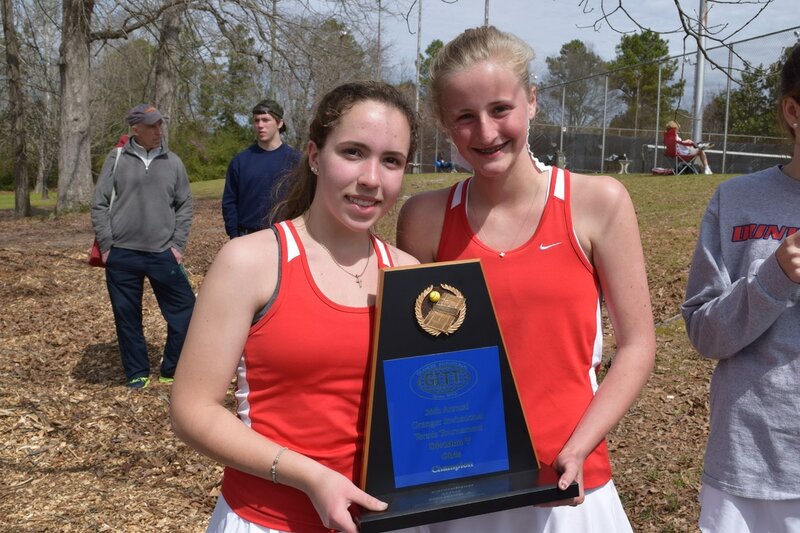 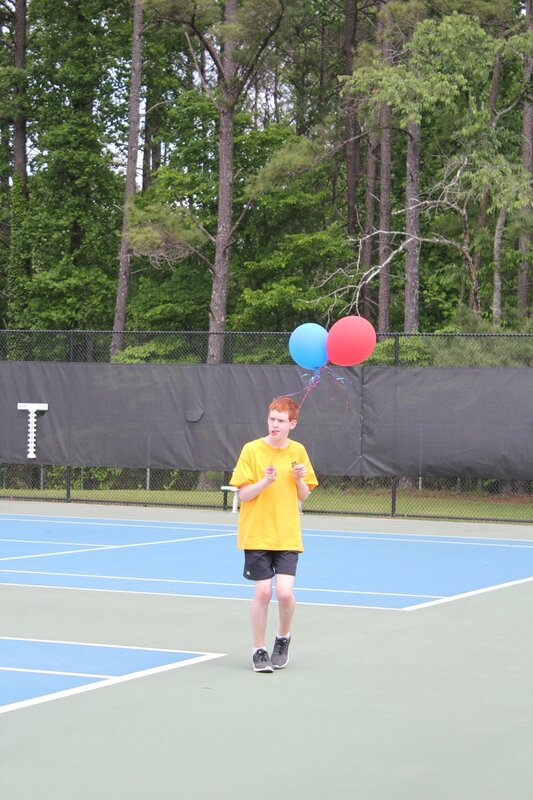 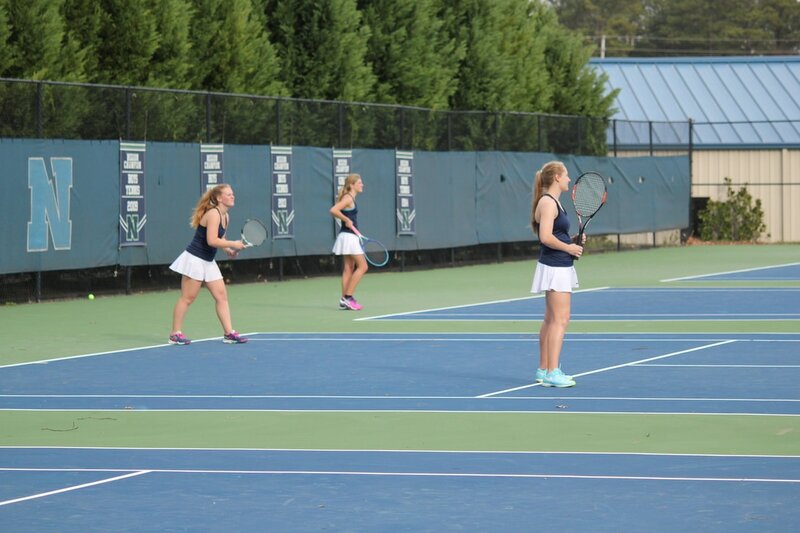 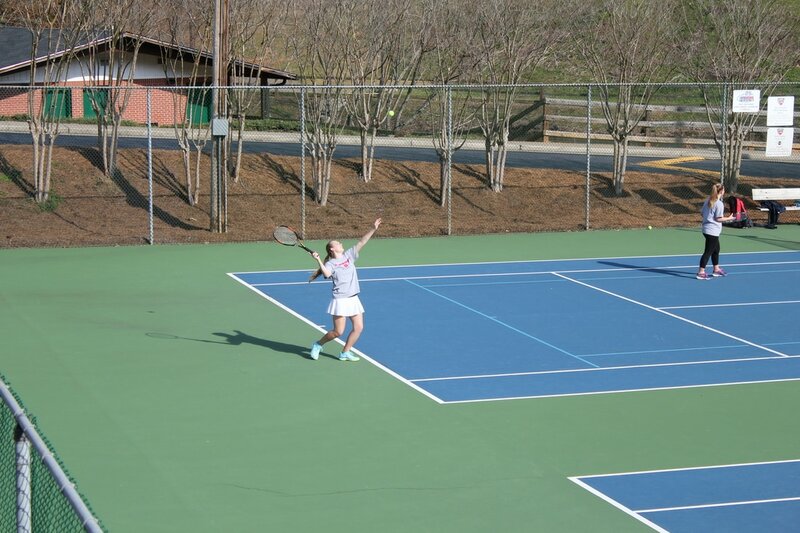 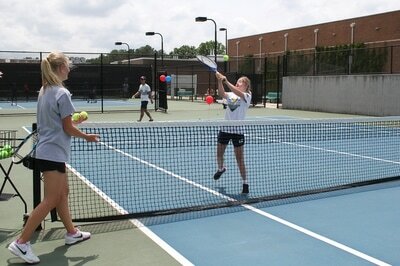 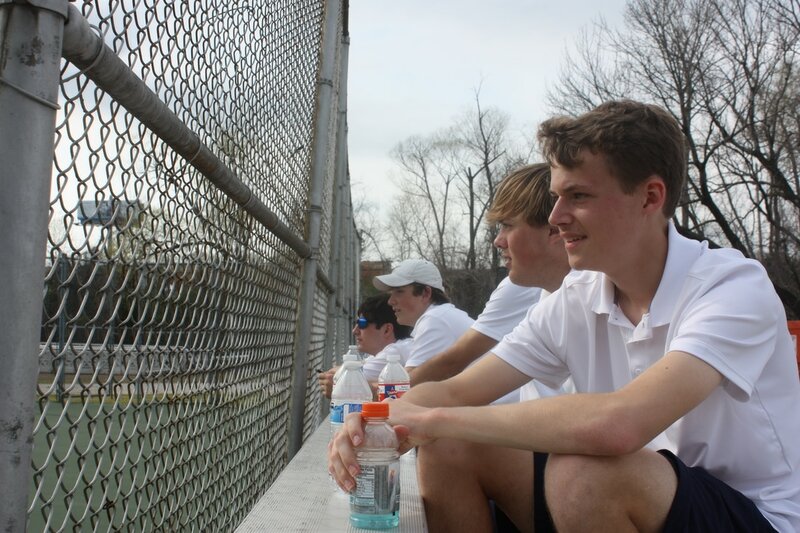 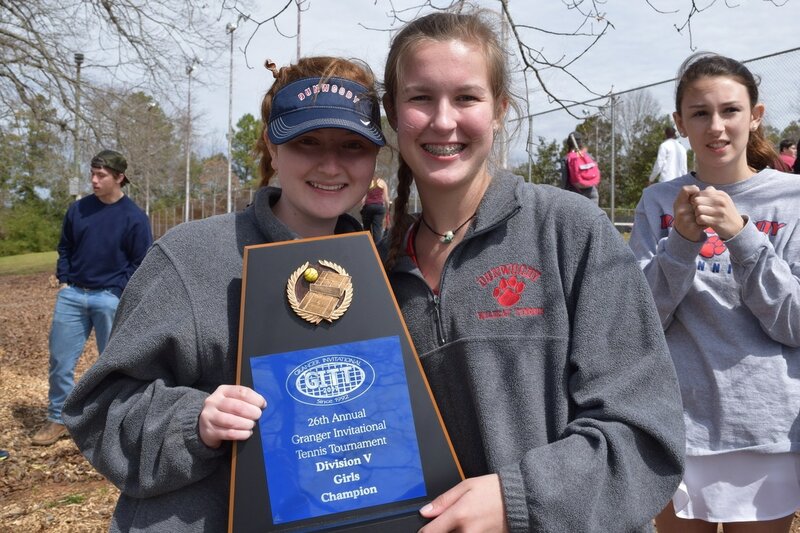 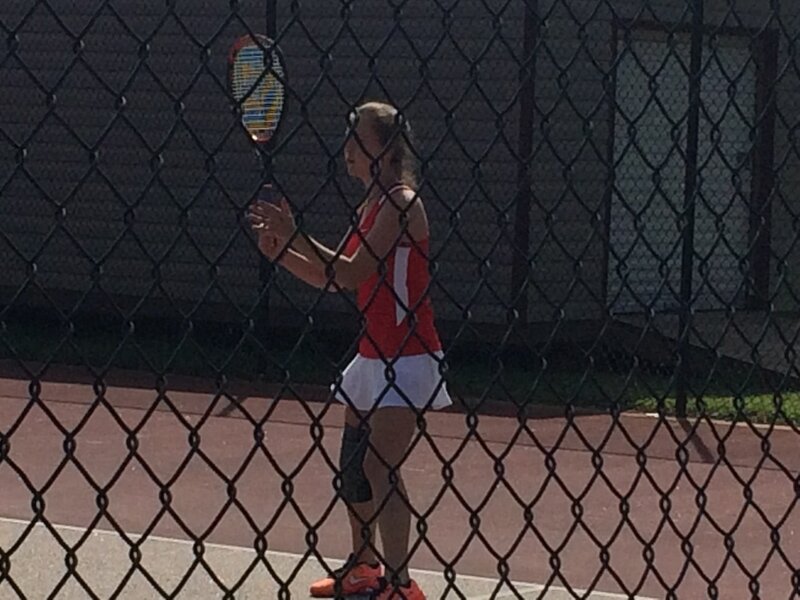 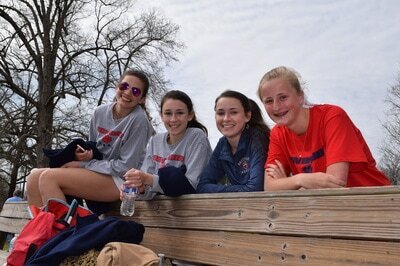 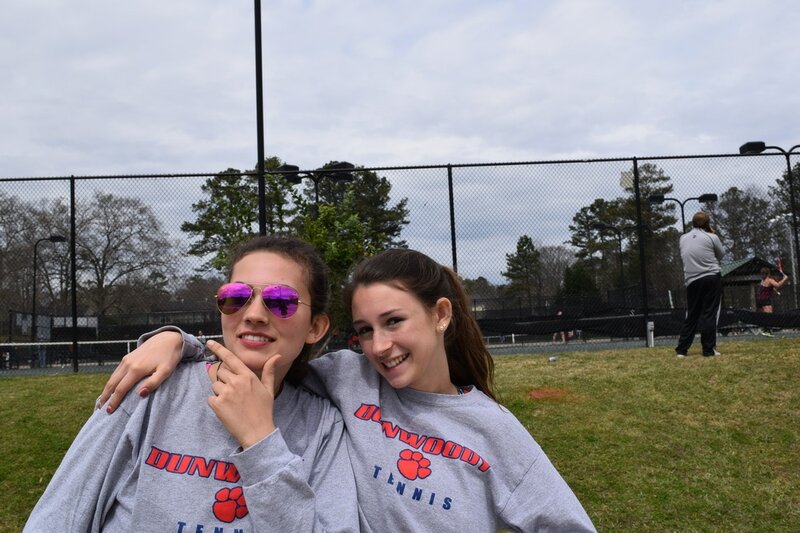 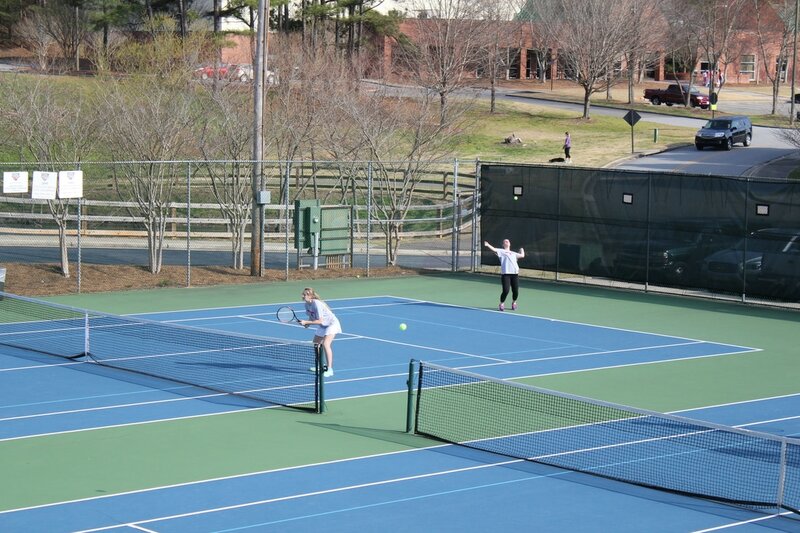 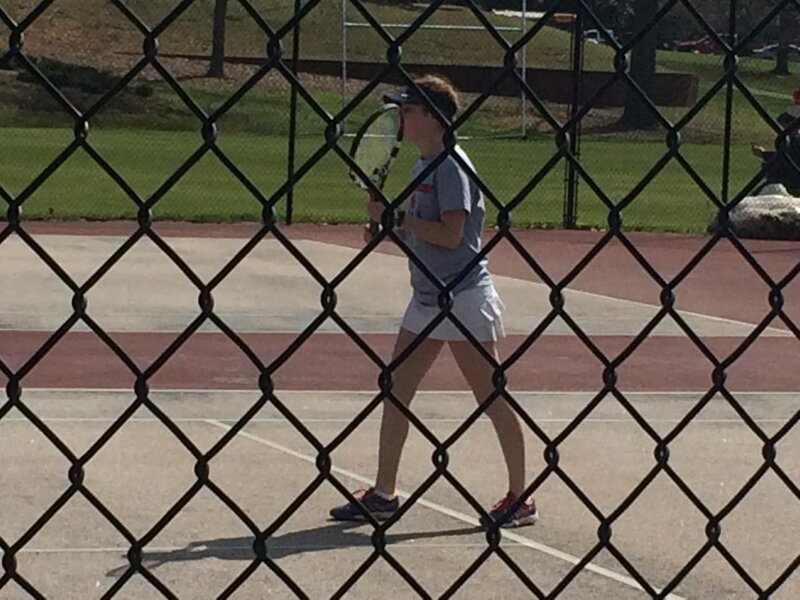 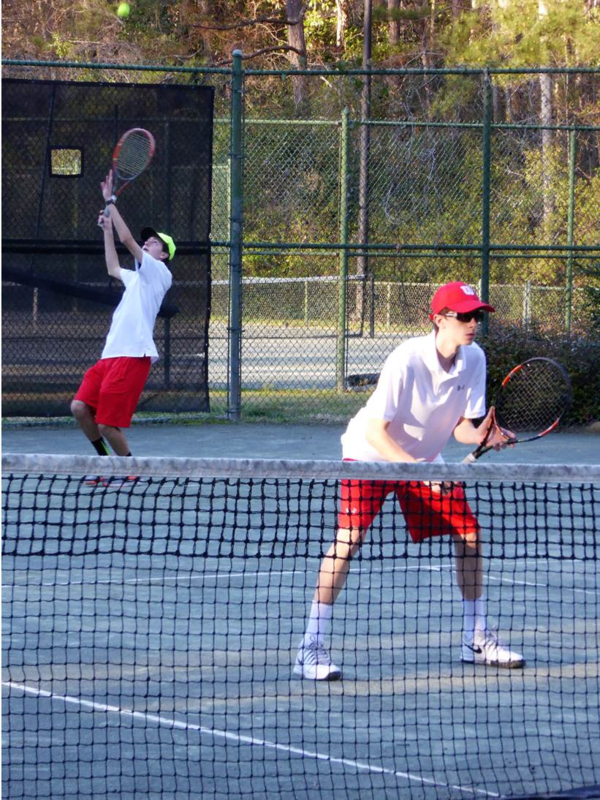 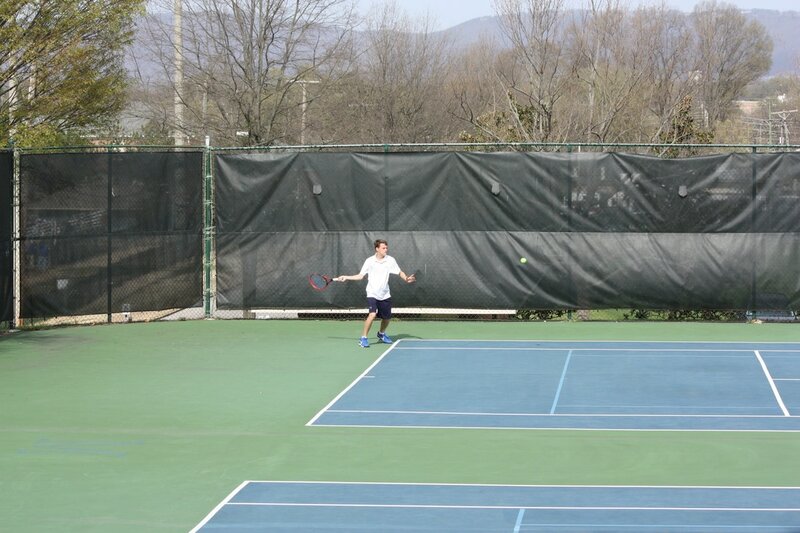 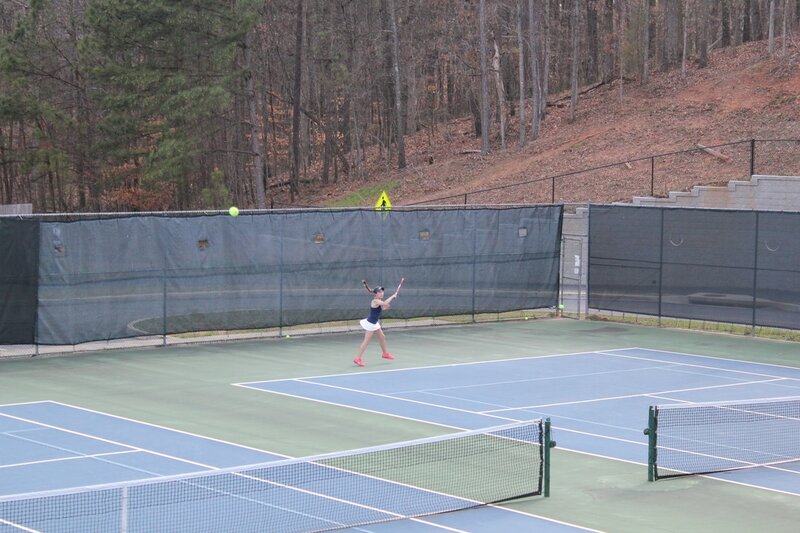 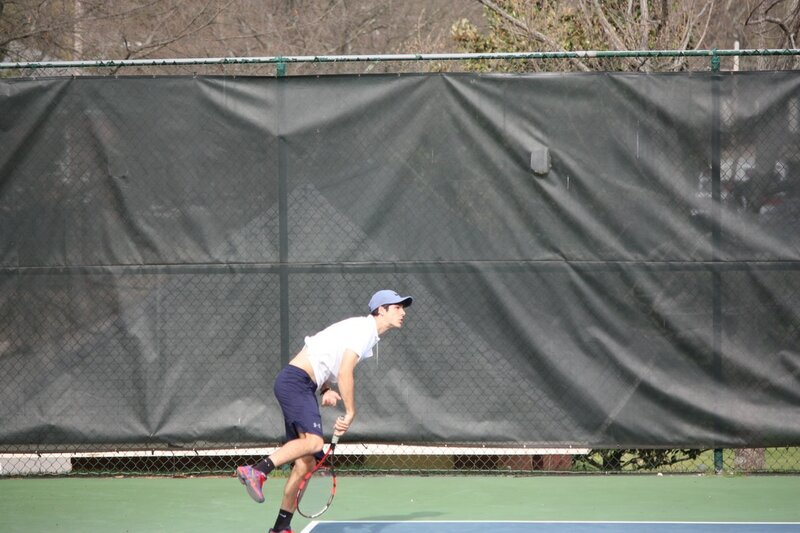 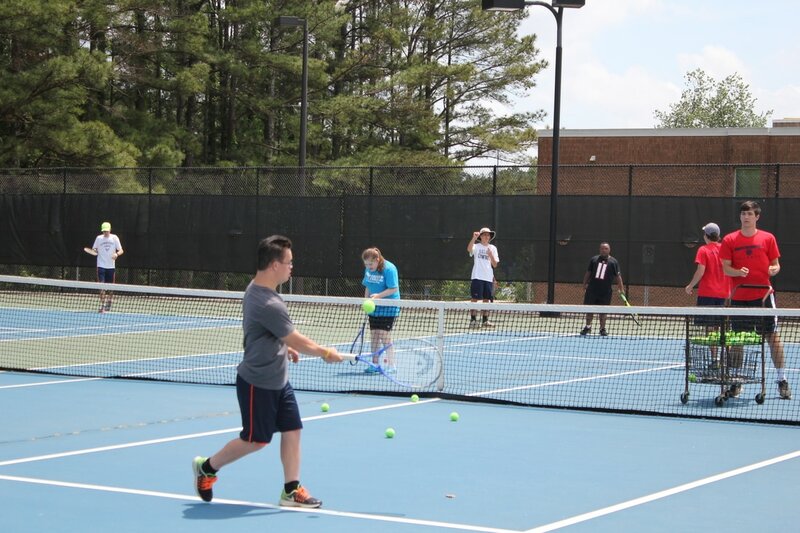 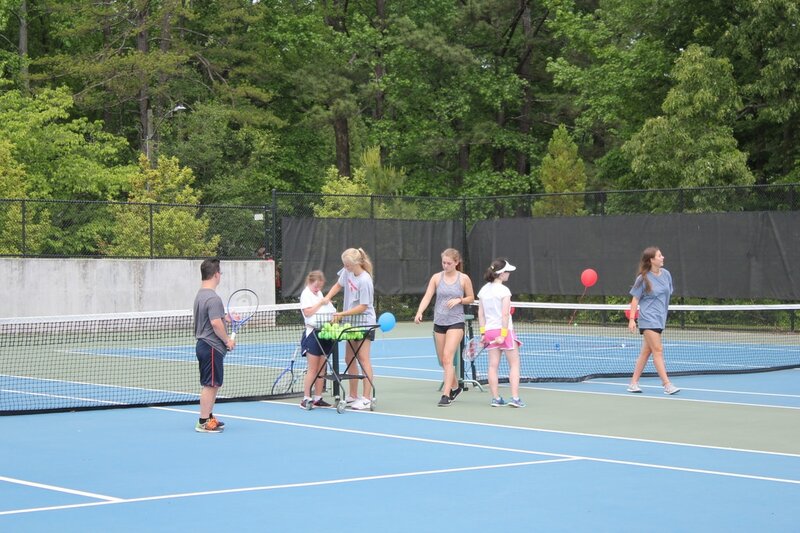 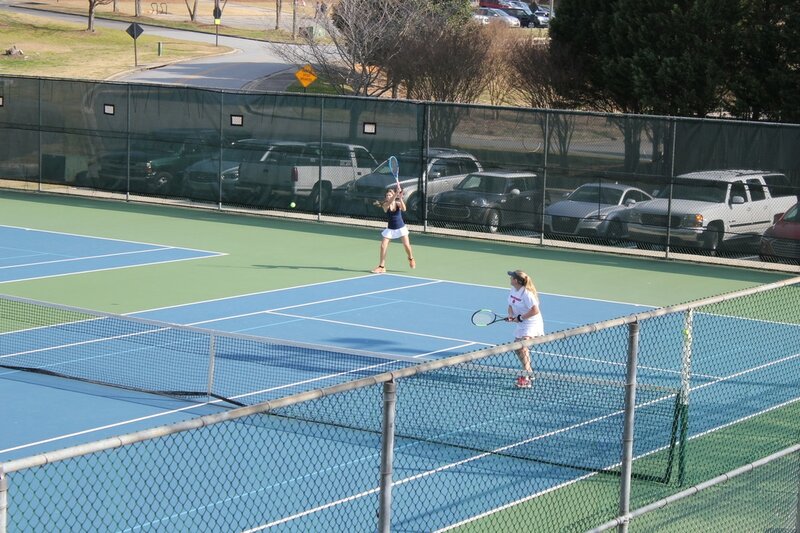 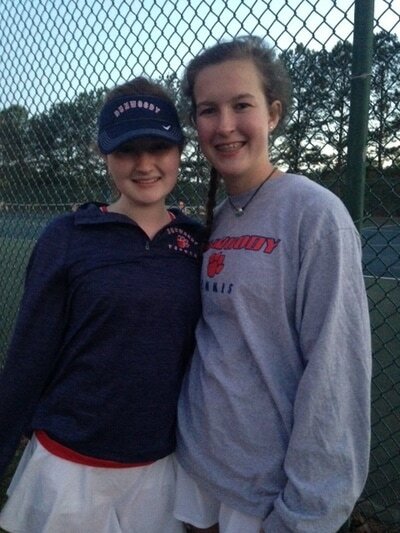 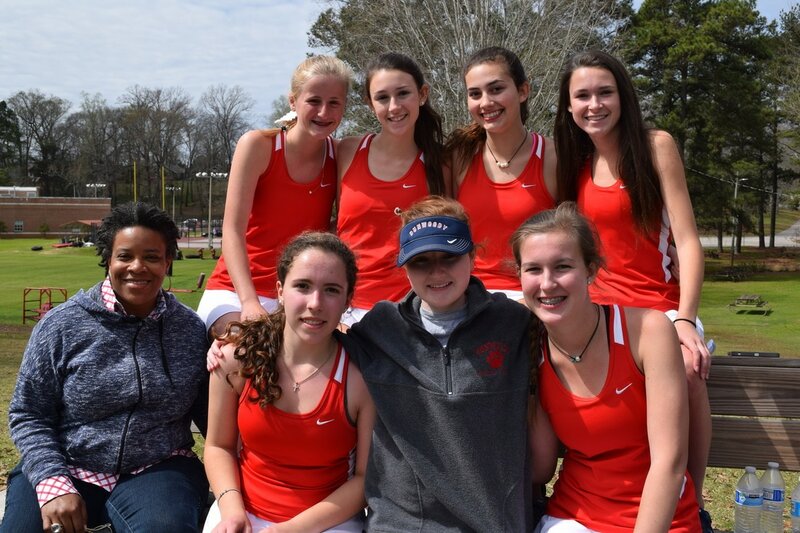 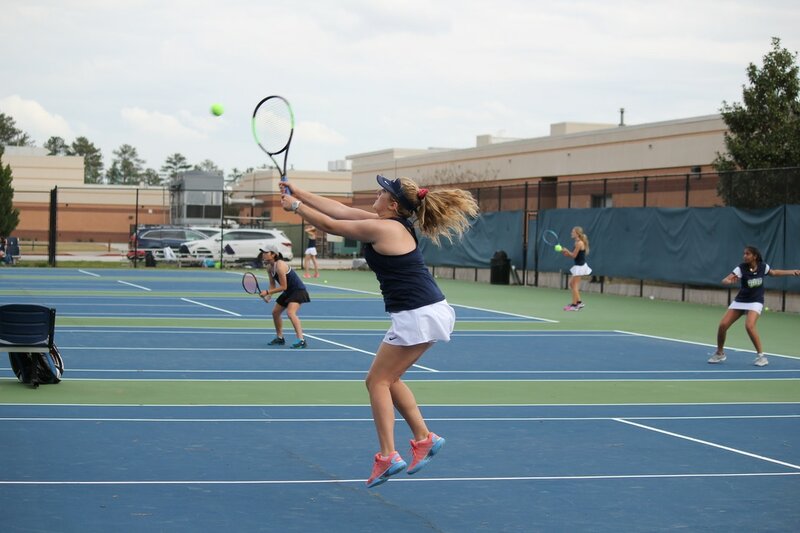 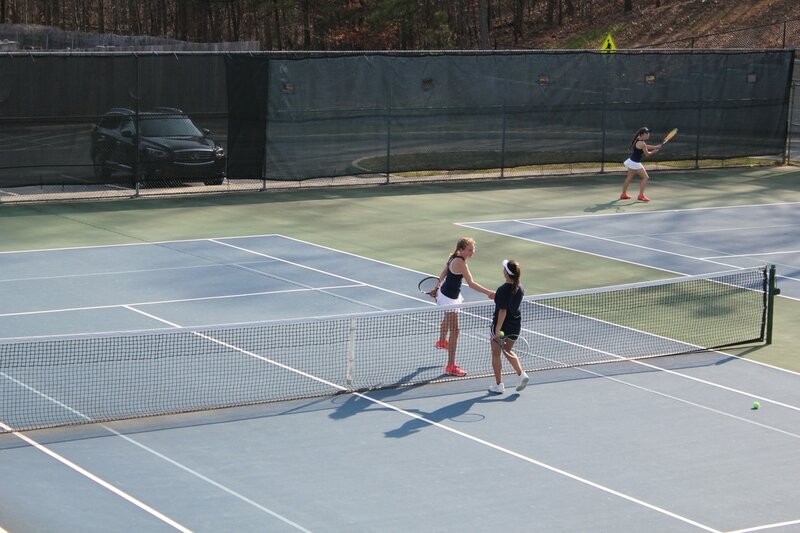 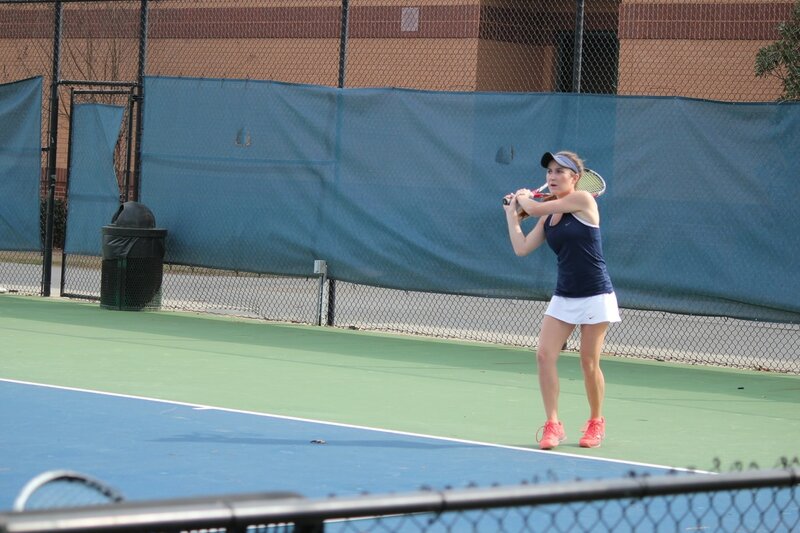 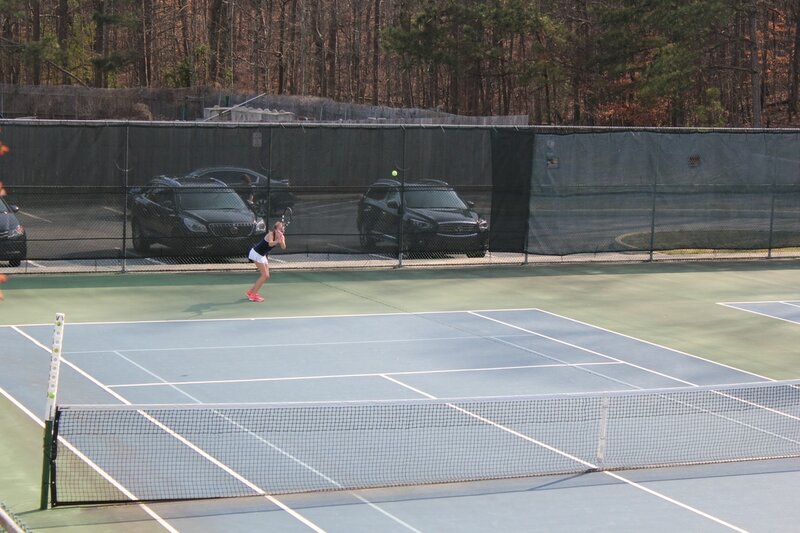 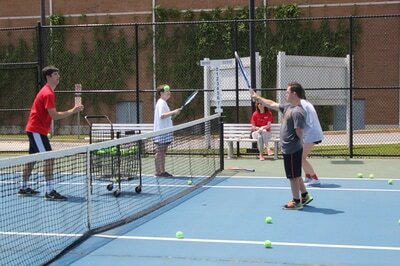 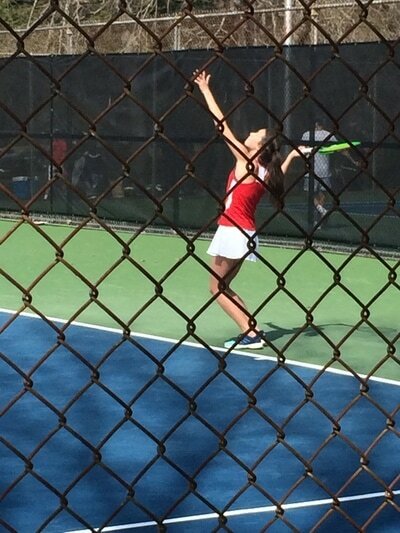 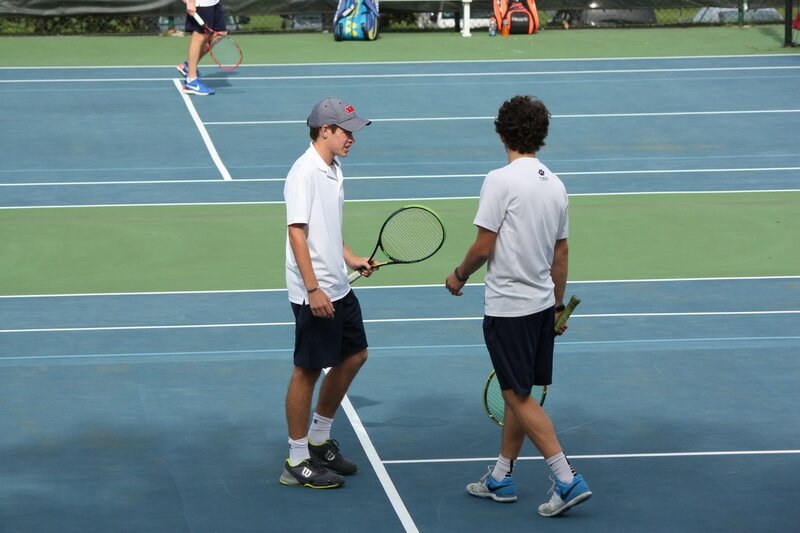 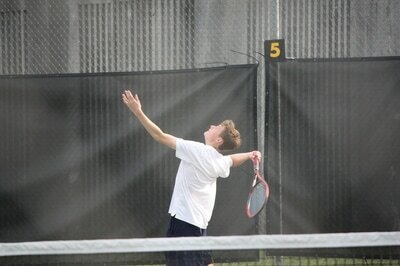 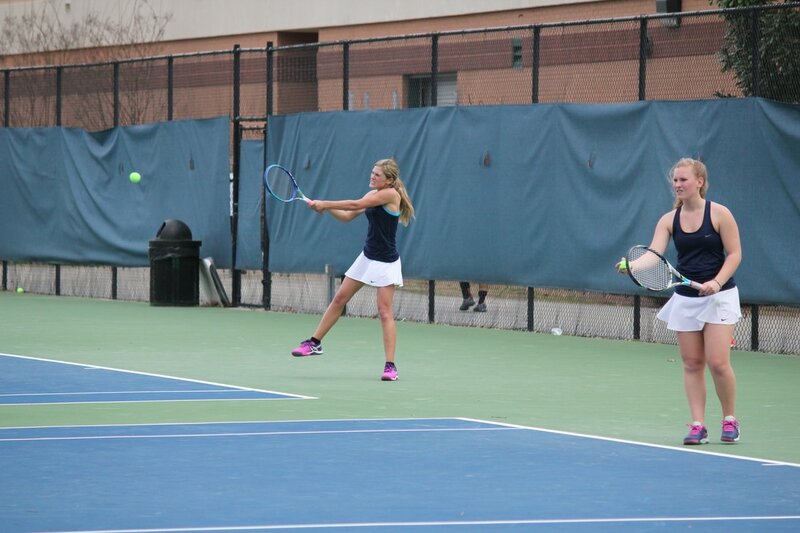 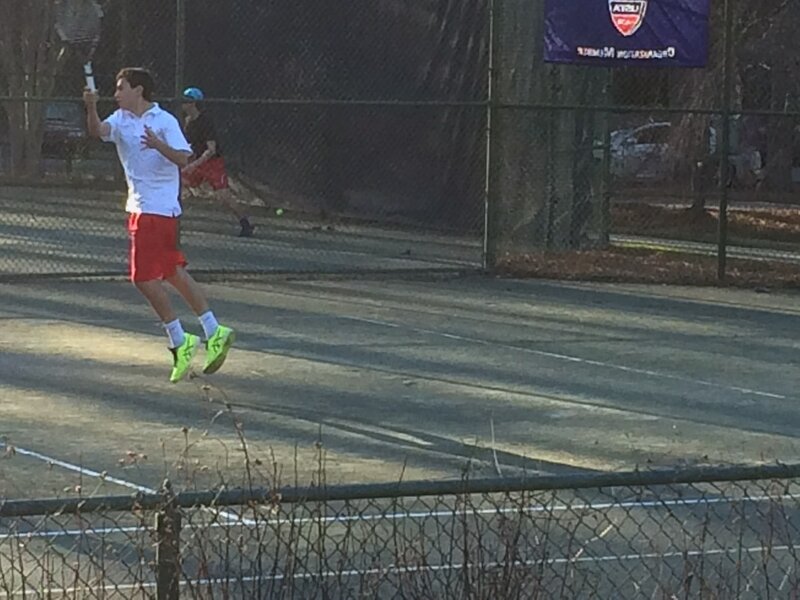 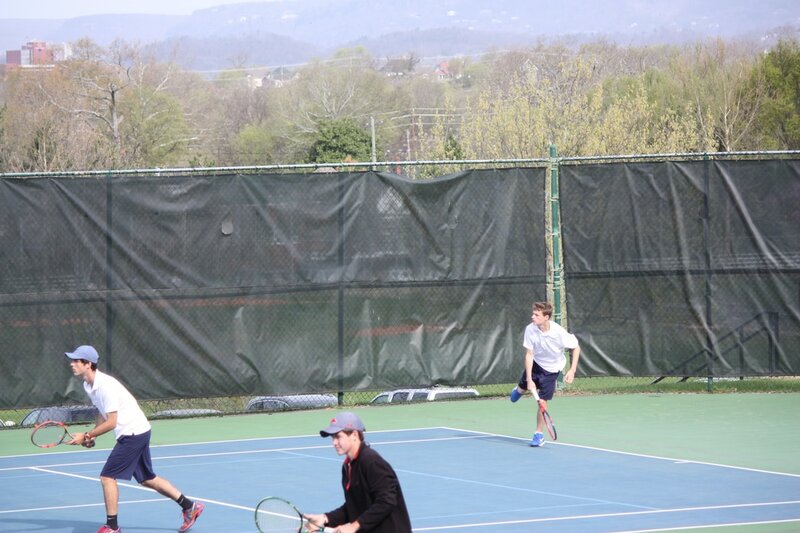 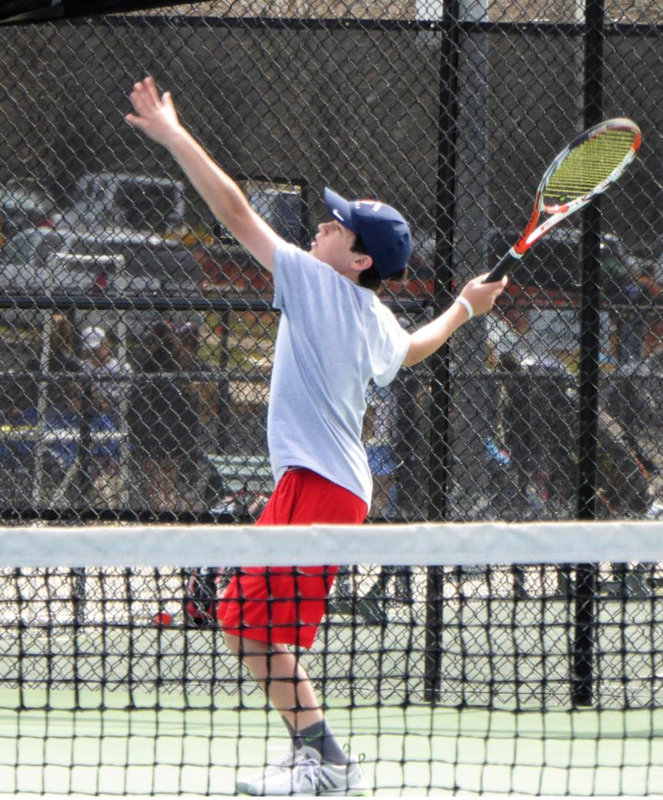 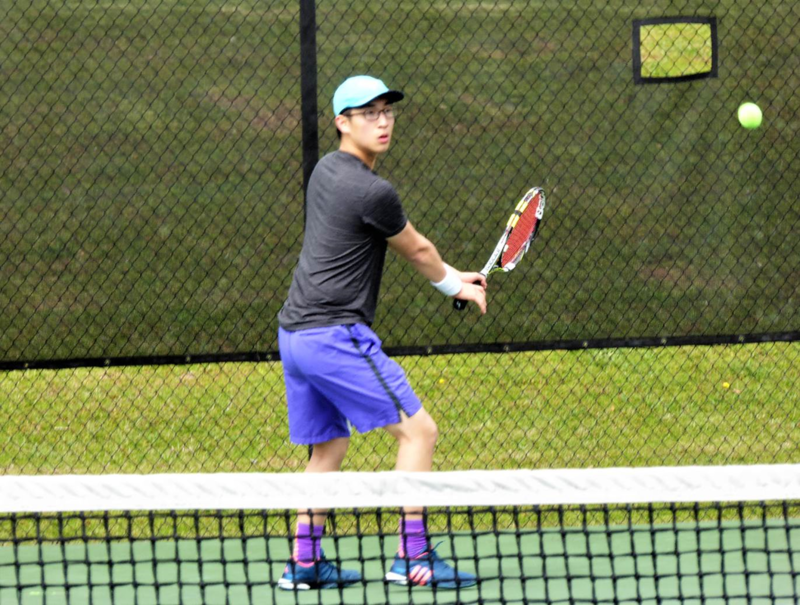 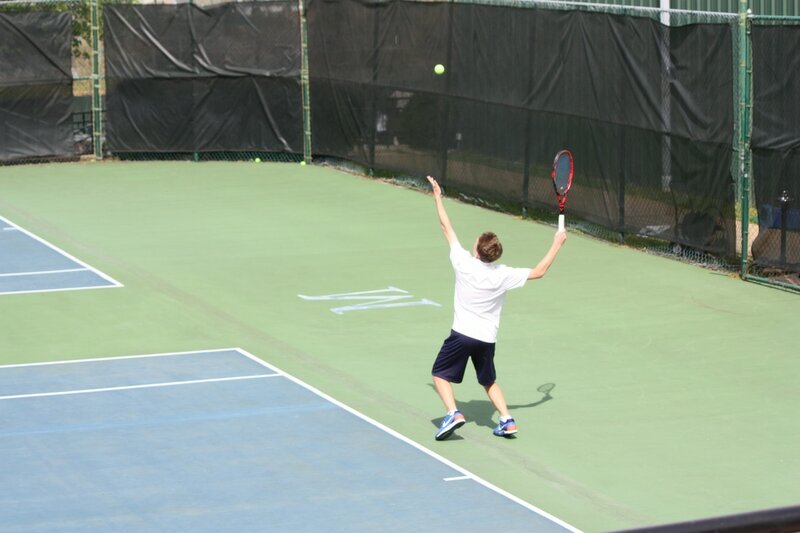 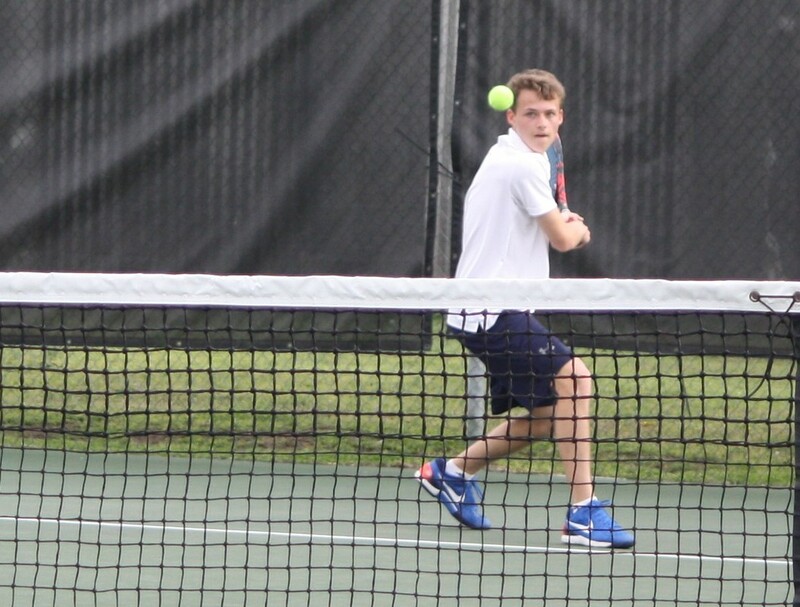 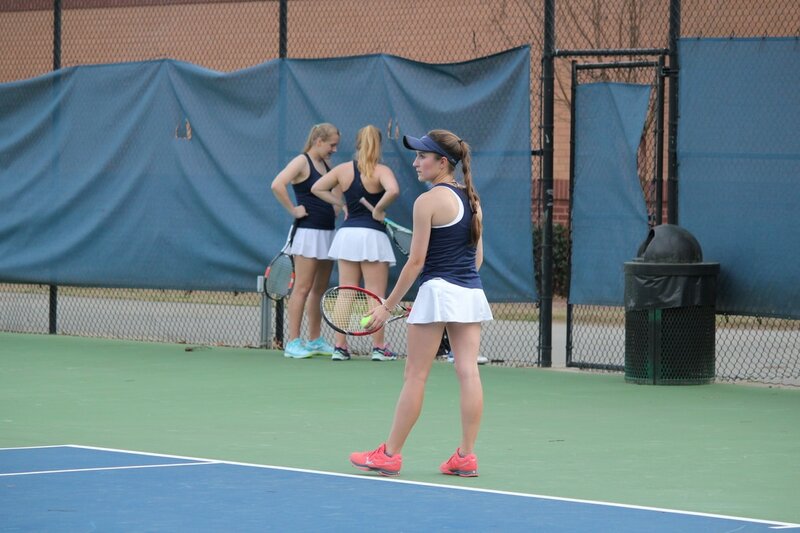 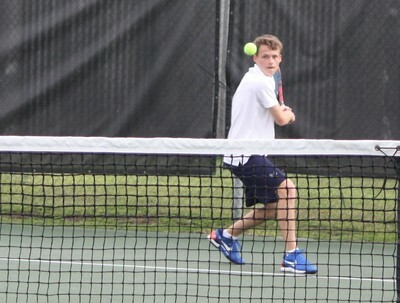 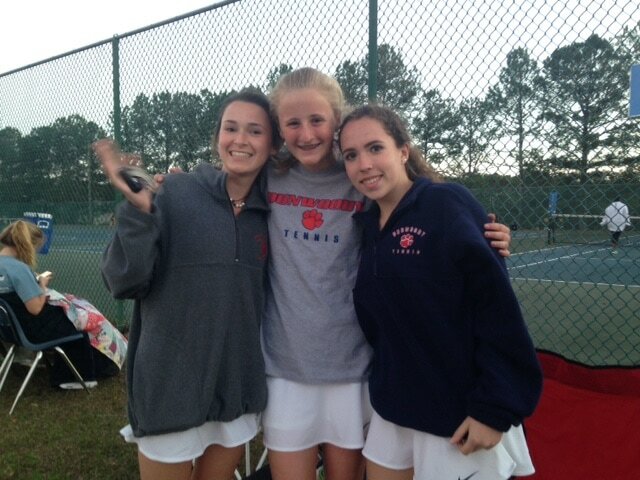 The Dunwoody High School Varsity and JV tennis teams hosted its third annual Special Sports Tennis day on April 30, 2017. 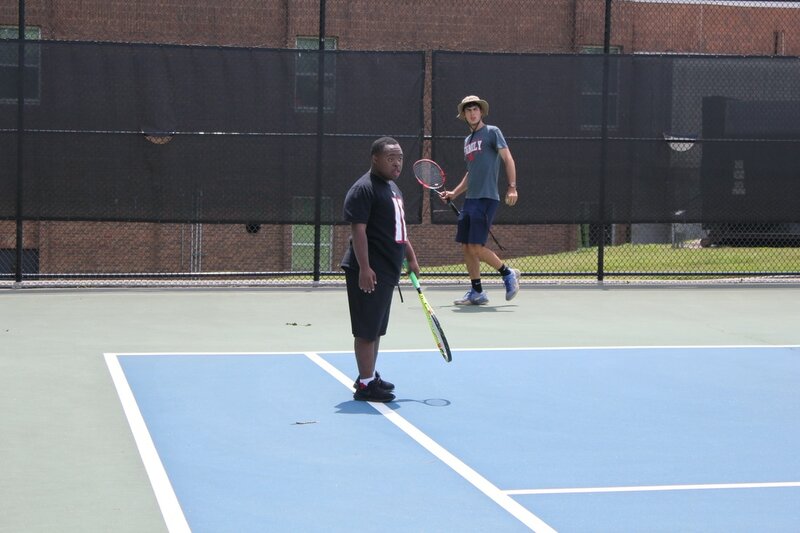 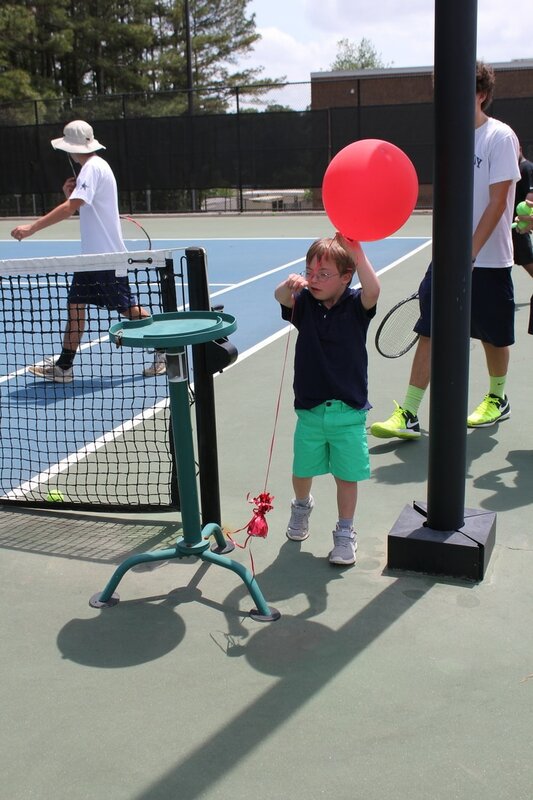 The players provided a fun afternoon of food, fellowship, and tennis to special needs students in the community, along with their parents. 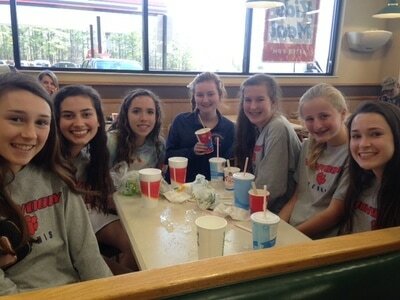 Special thanks to DHS Tennis sponsor Rita's Ice of 3530 Ashford Dunwoody Rd. 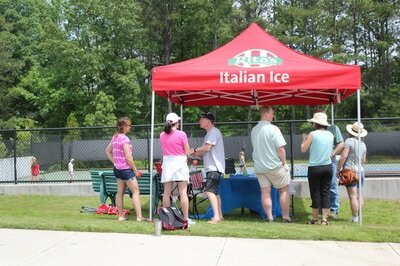 for serving Italian Ice for our guests and players! 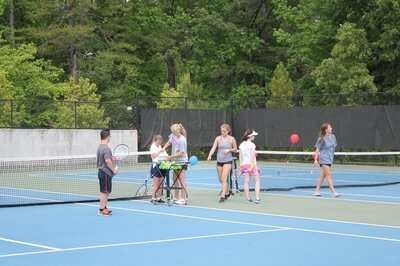 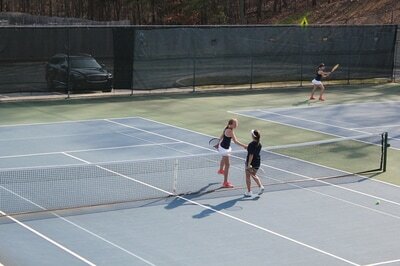 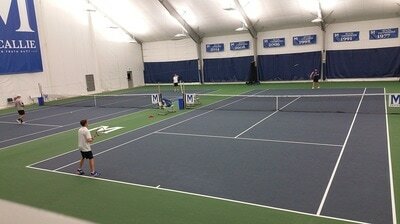 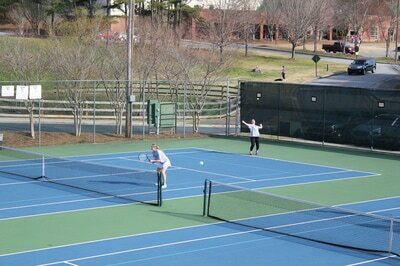 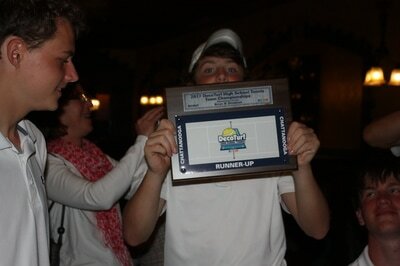 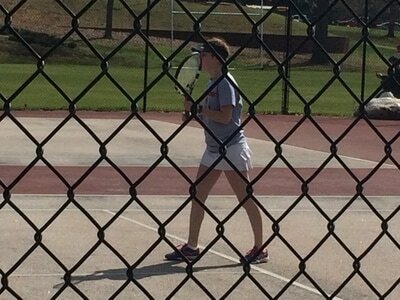 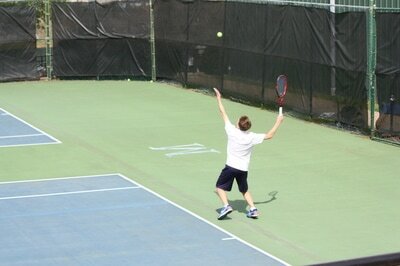 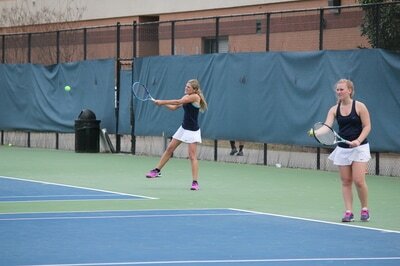 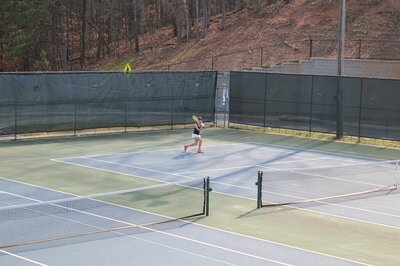 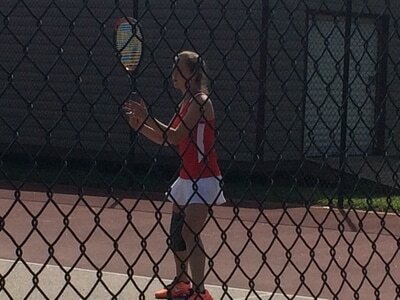 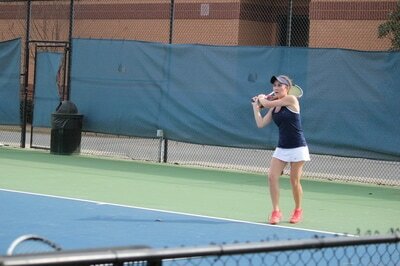 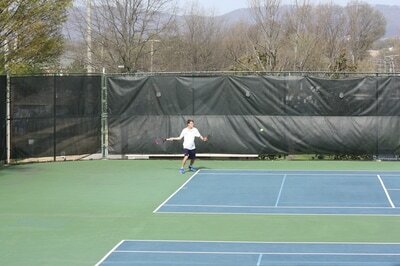 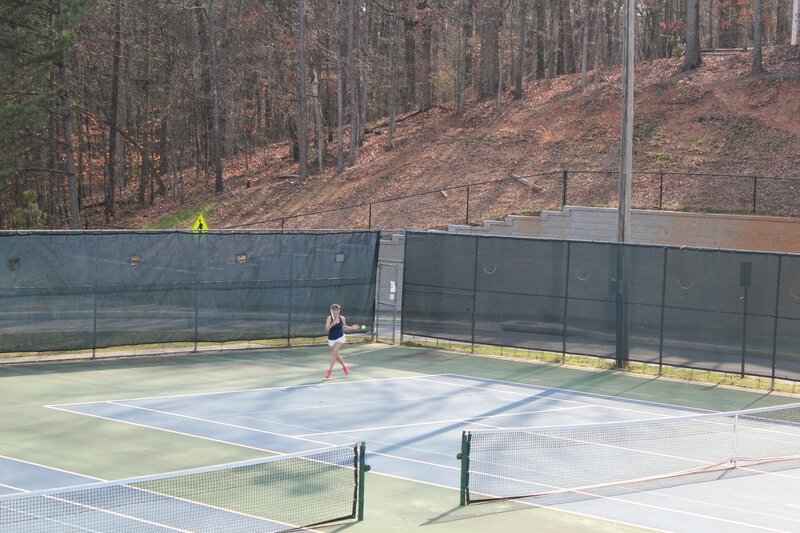 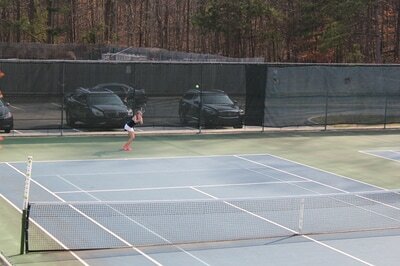 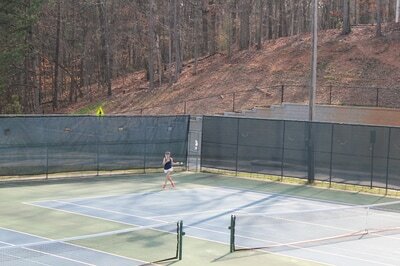 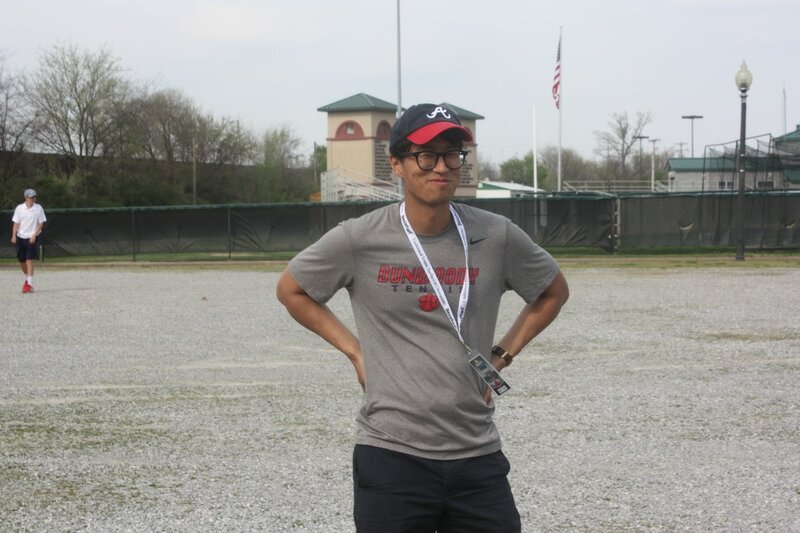 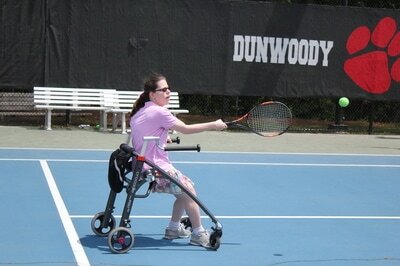 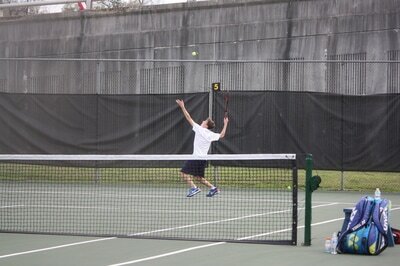 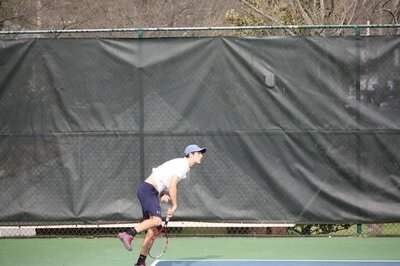 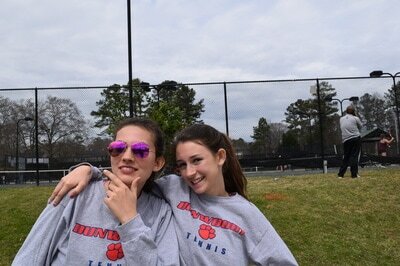 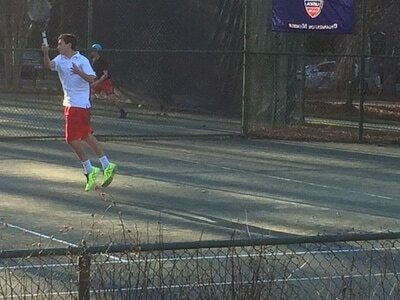 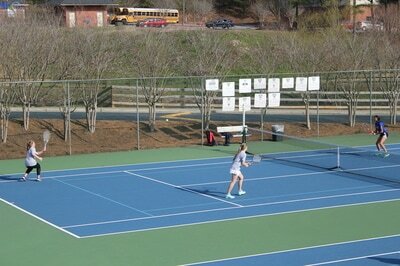 Dunwoody High School Tennis Booster Club.